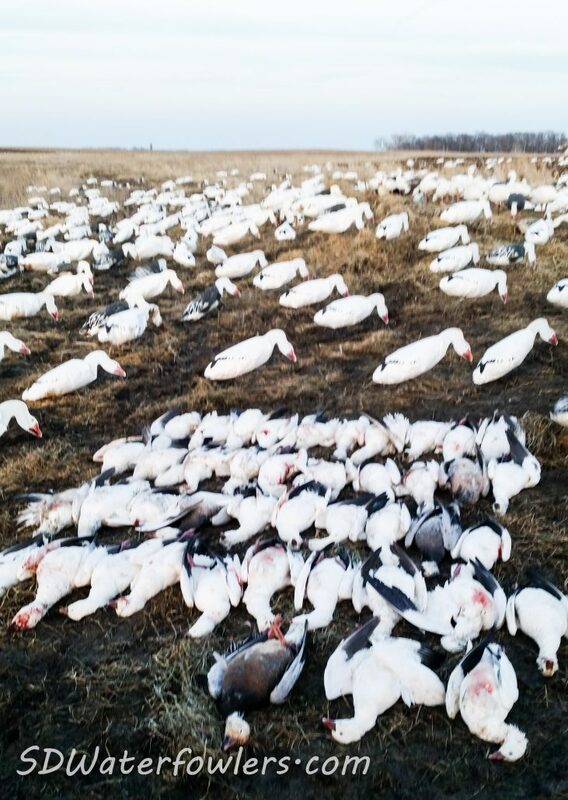 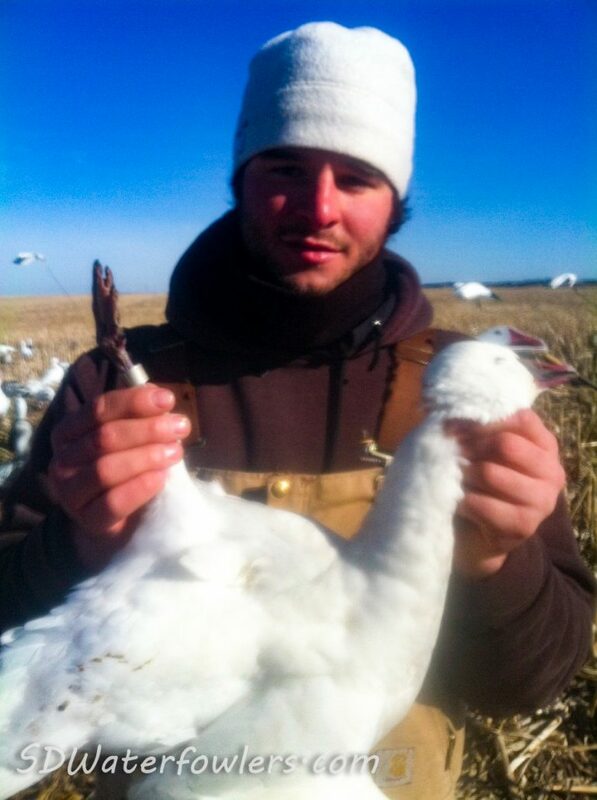 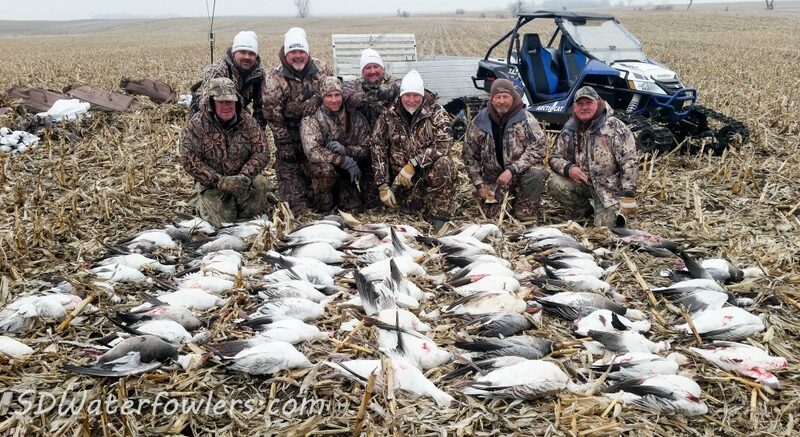 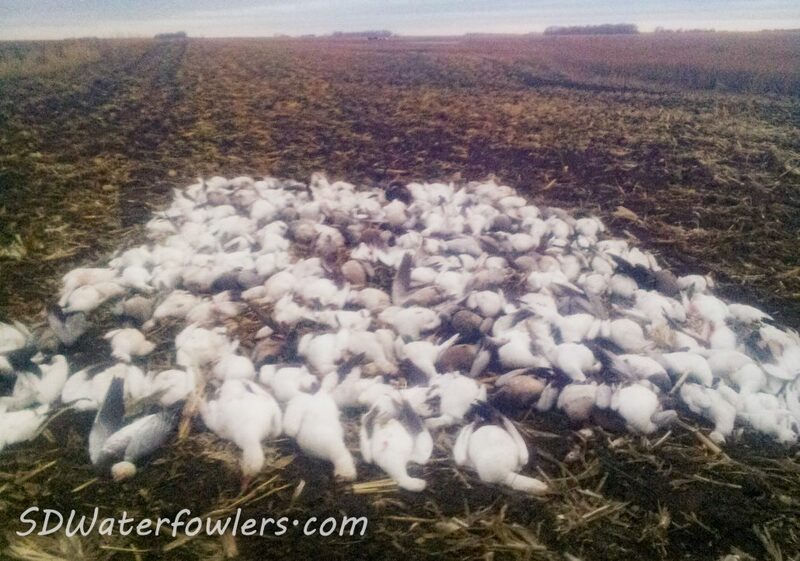 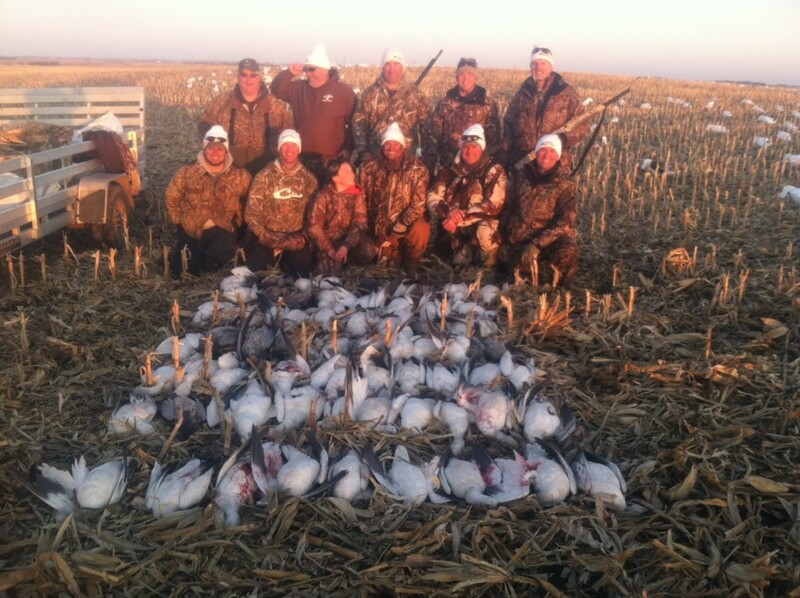 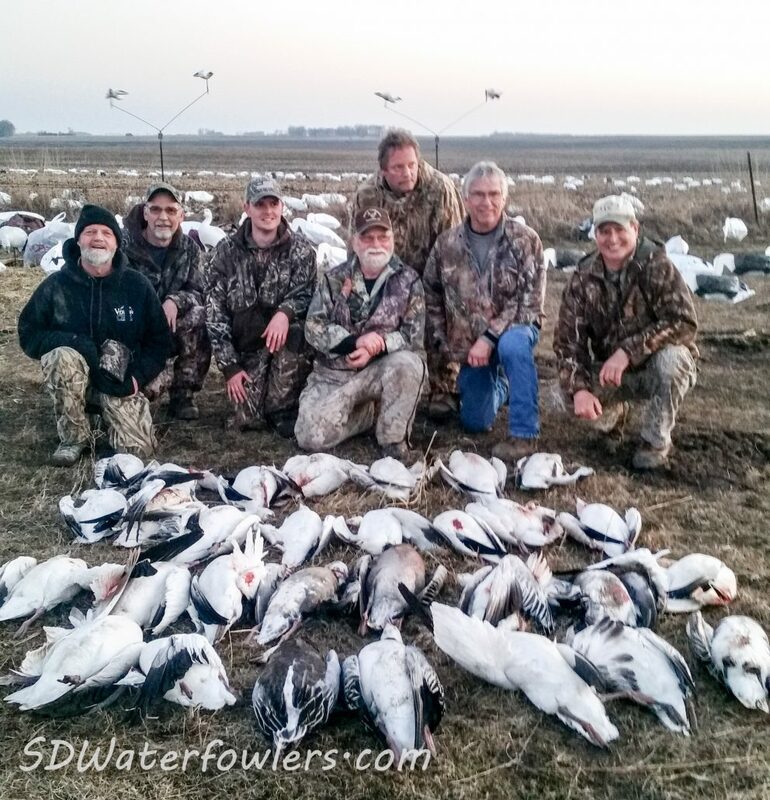 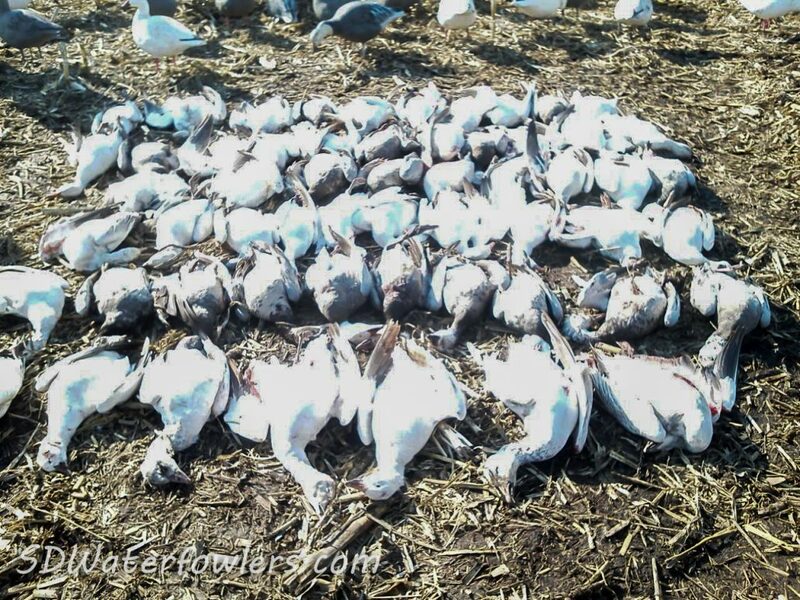 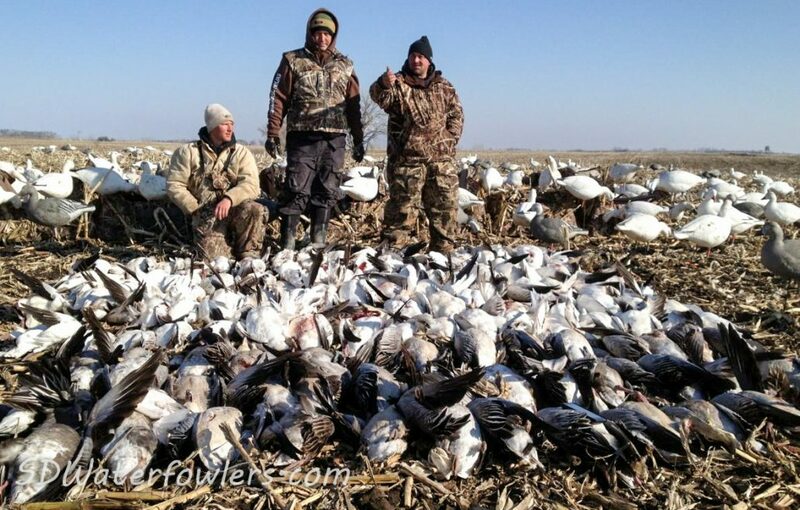 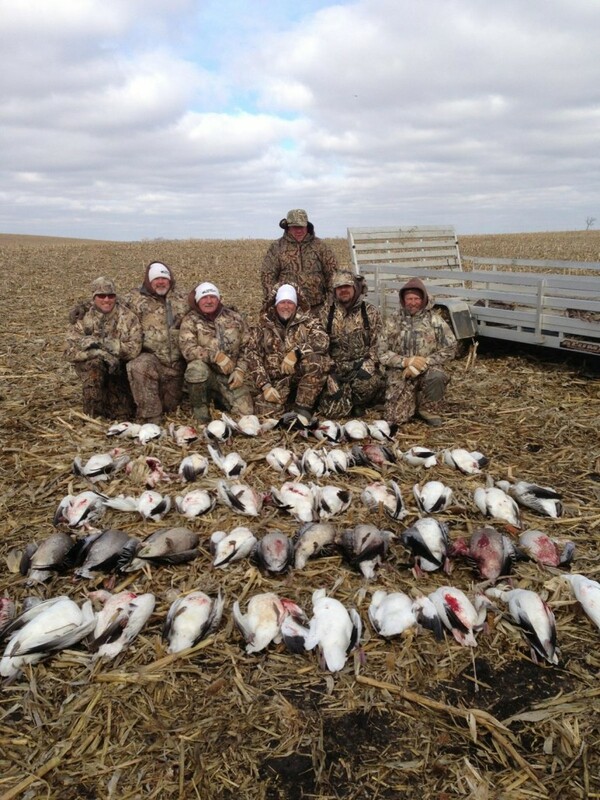 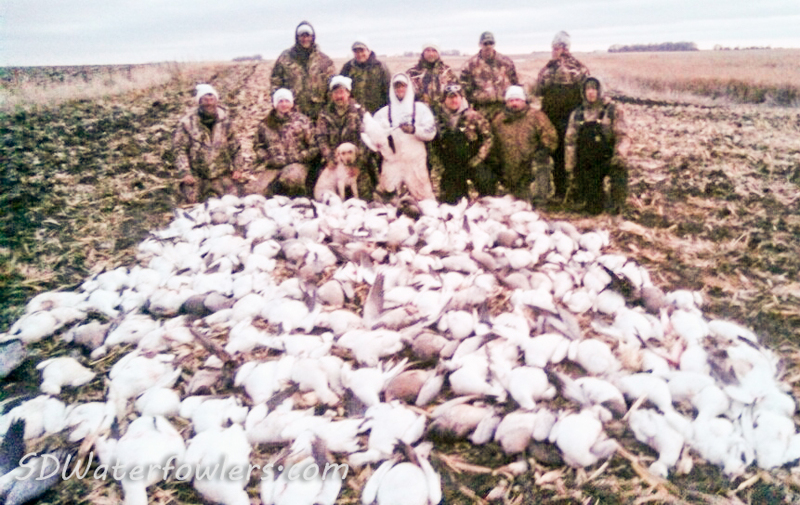 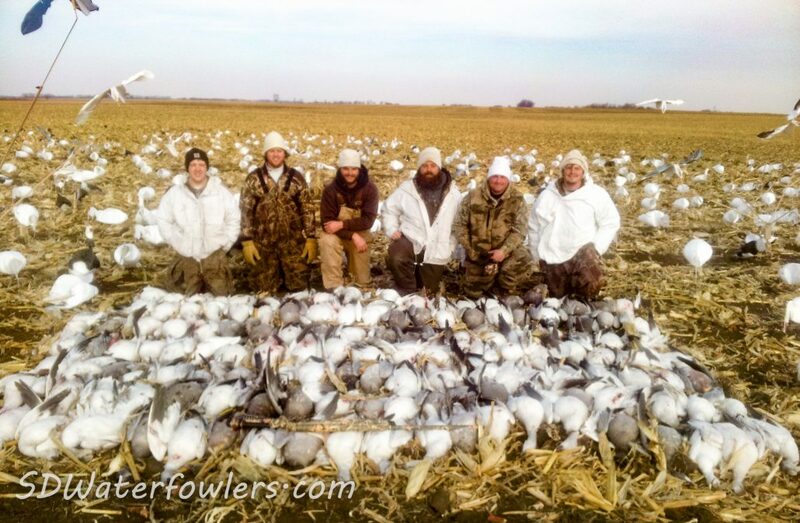 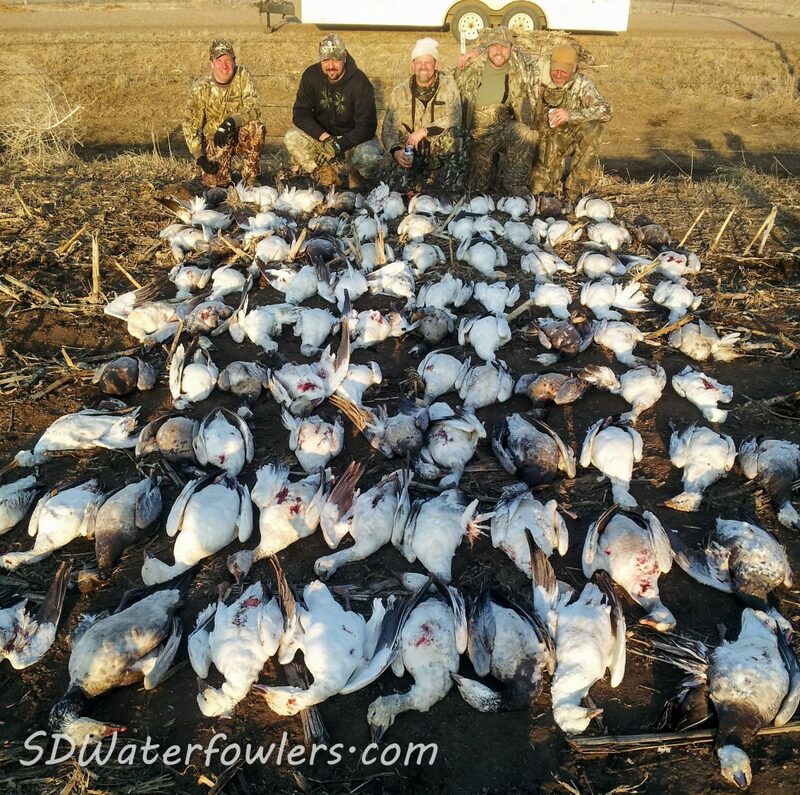 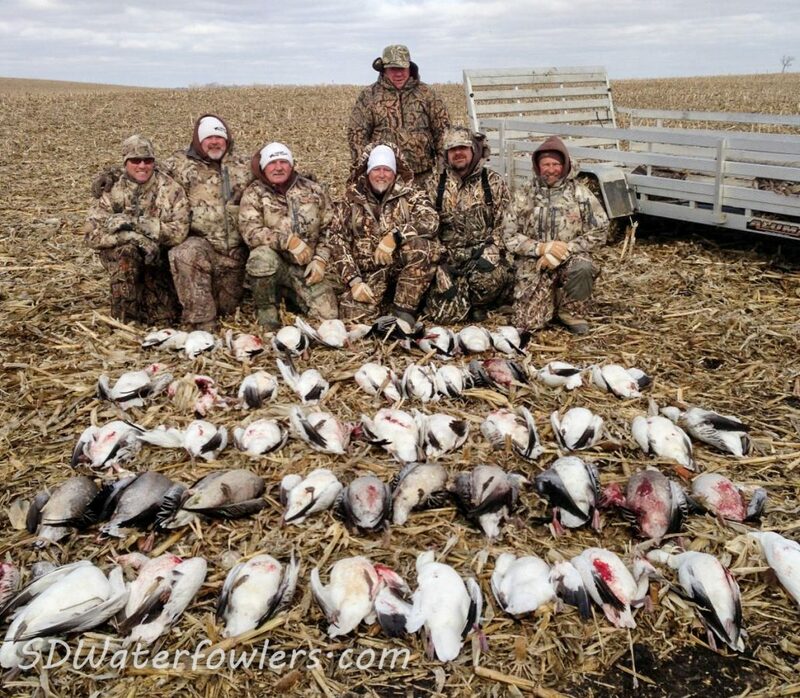 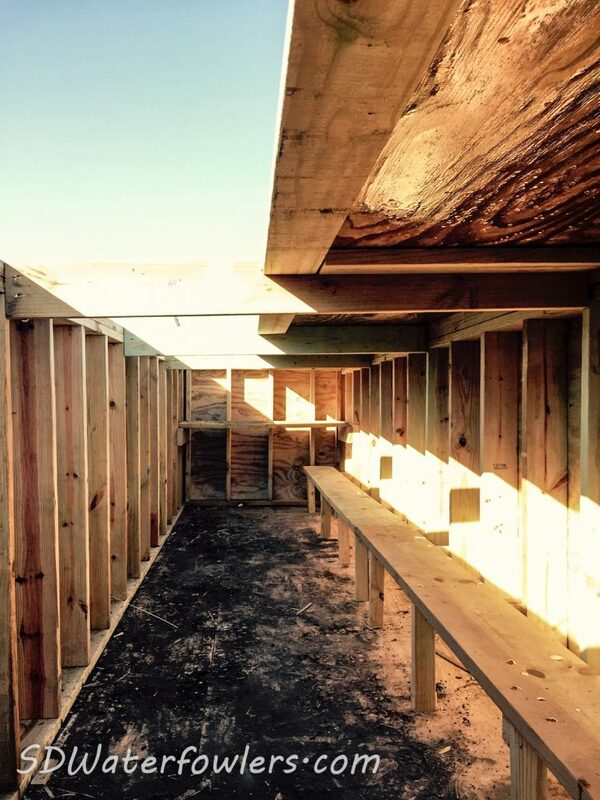 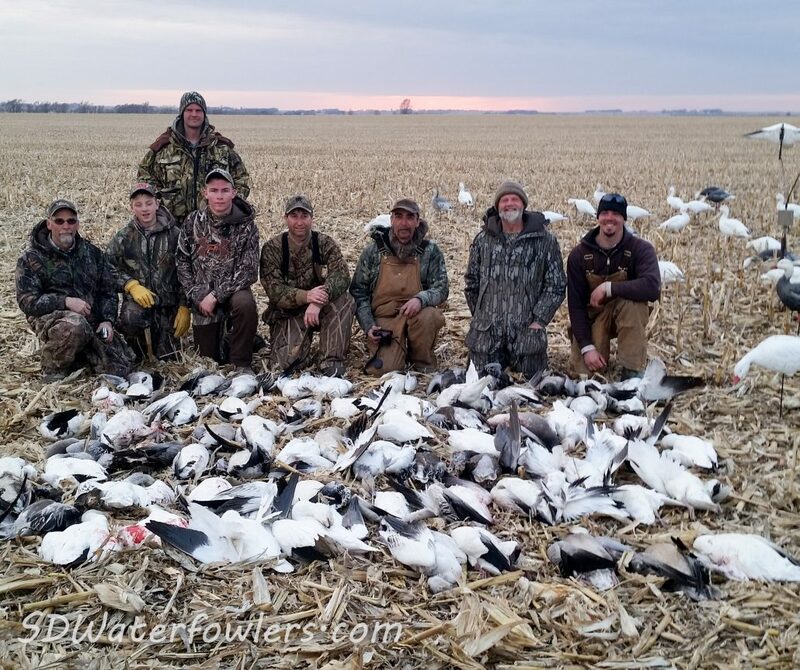 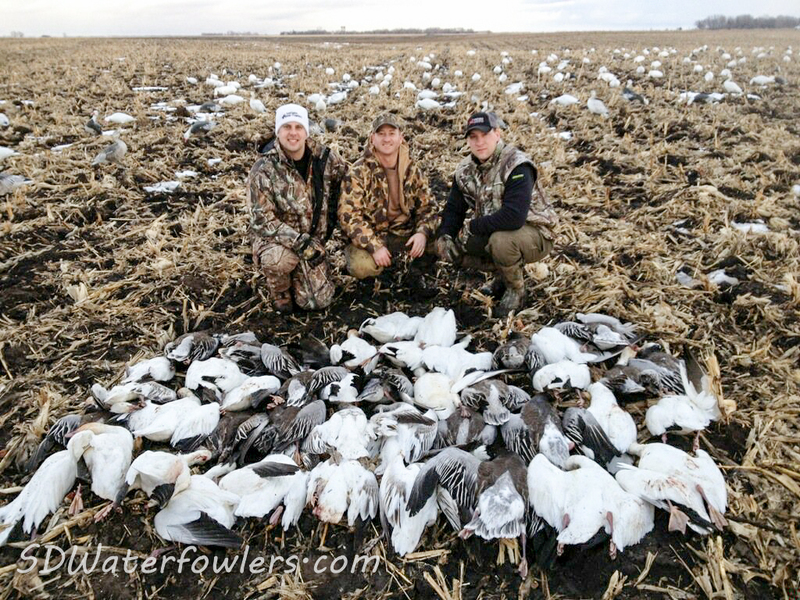 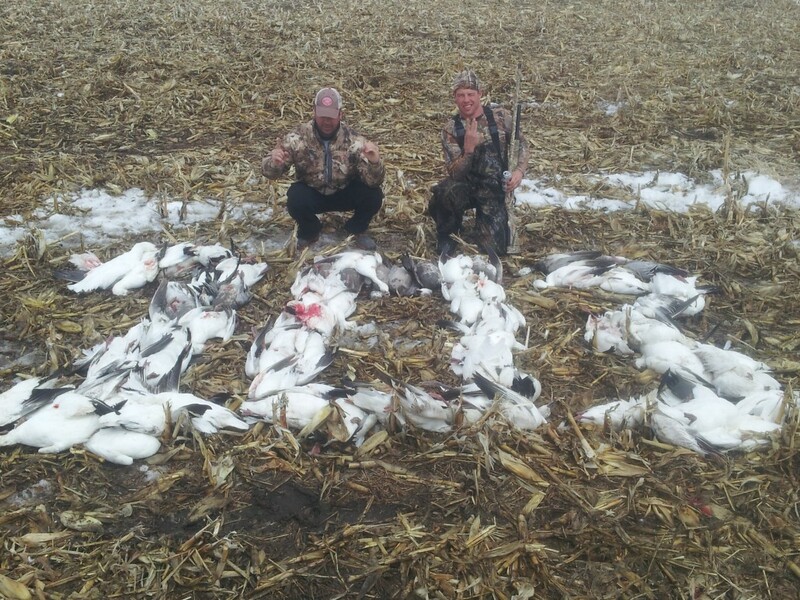 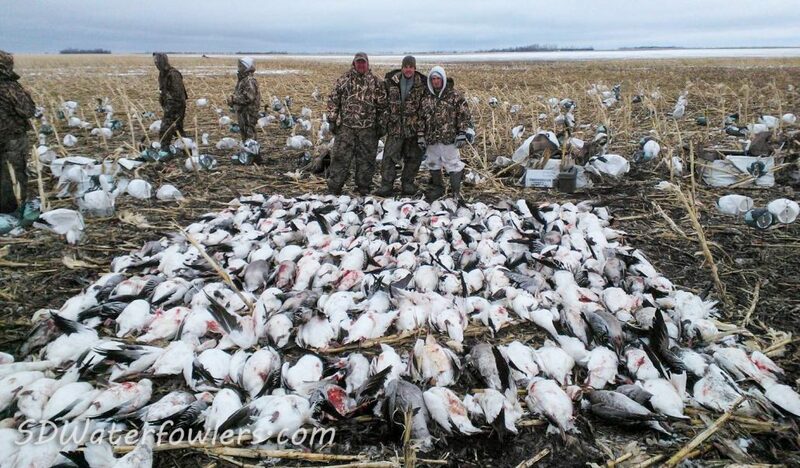 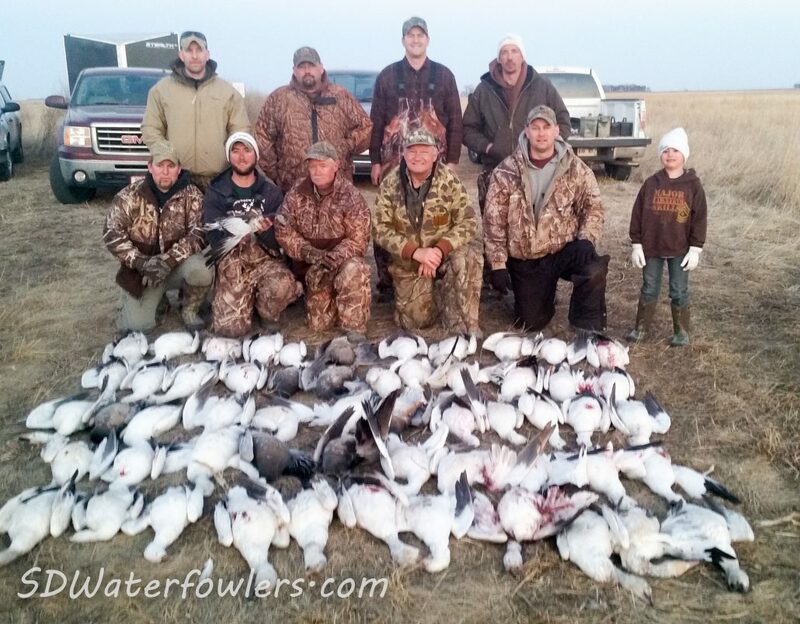 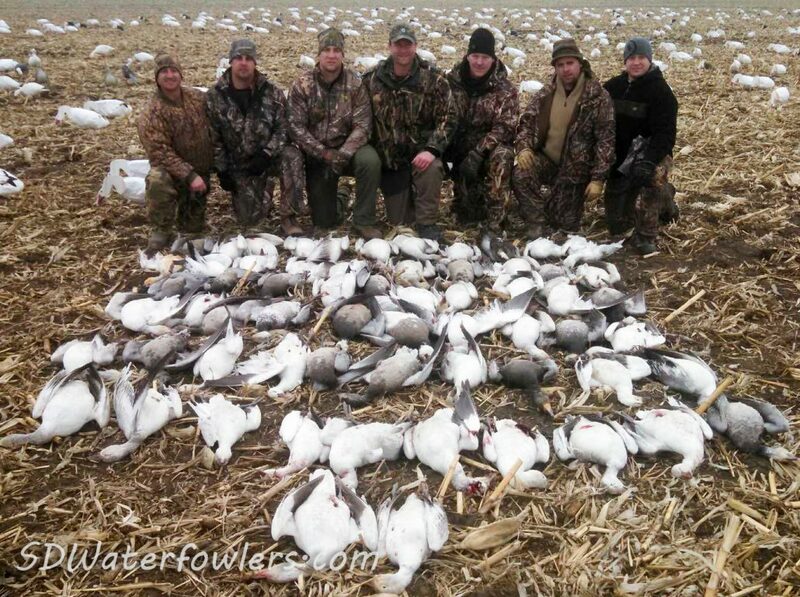 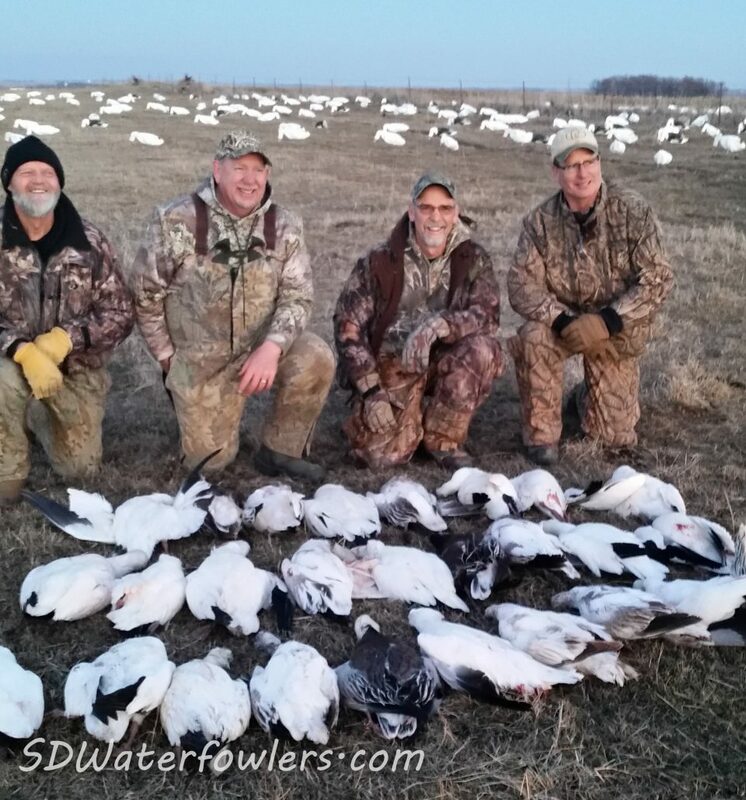 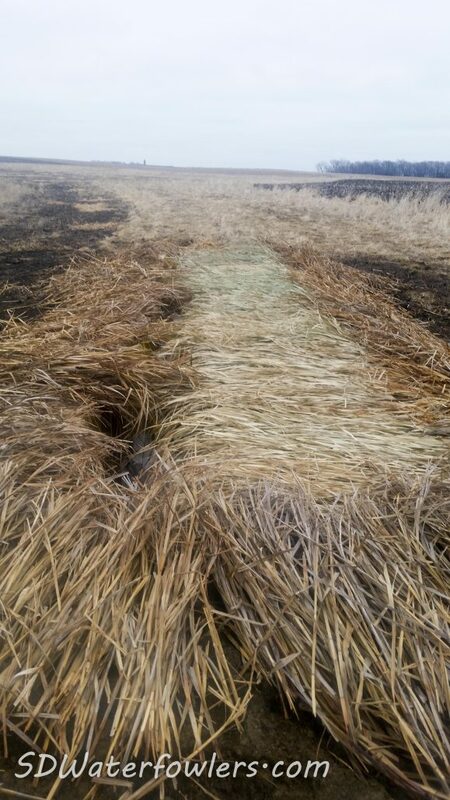 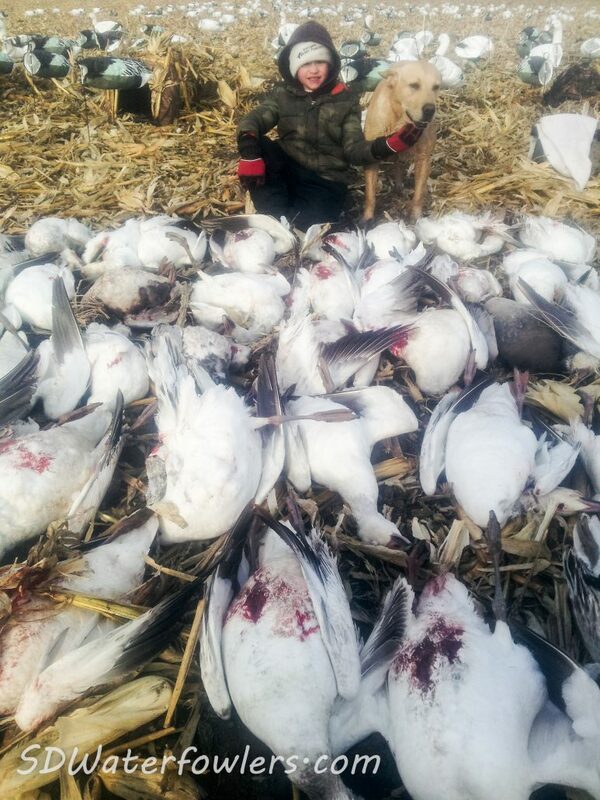 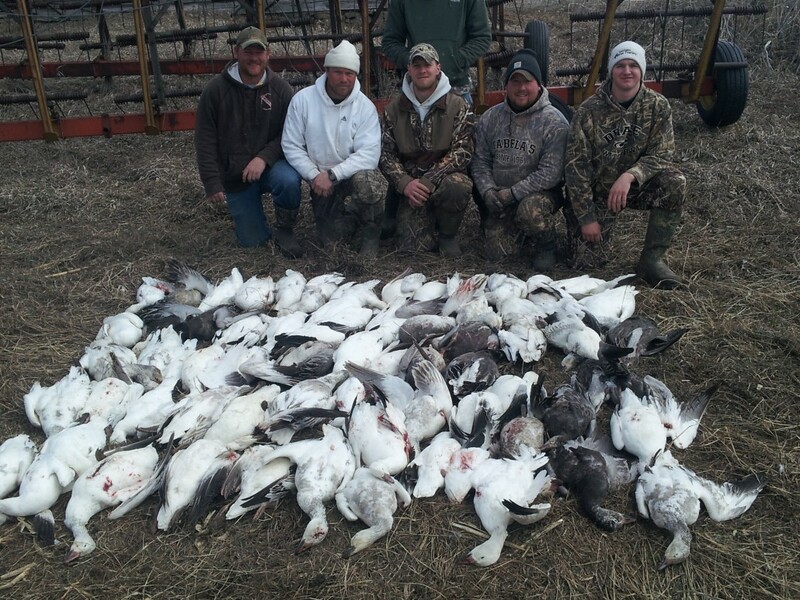 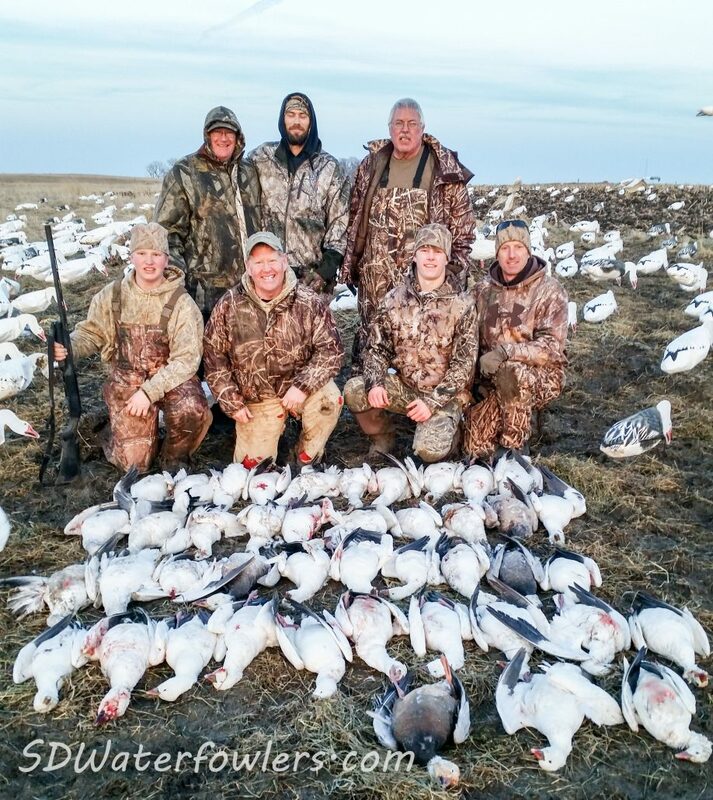 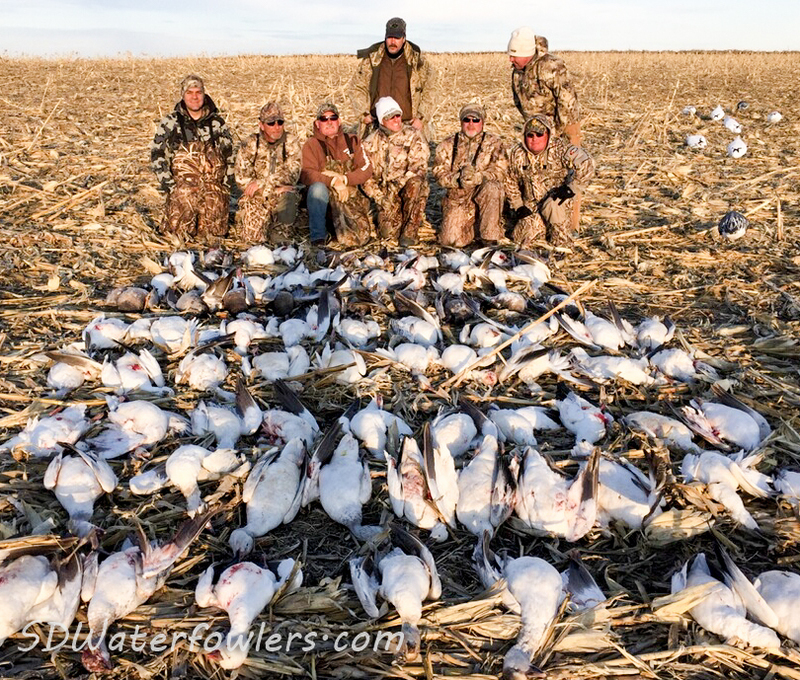 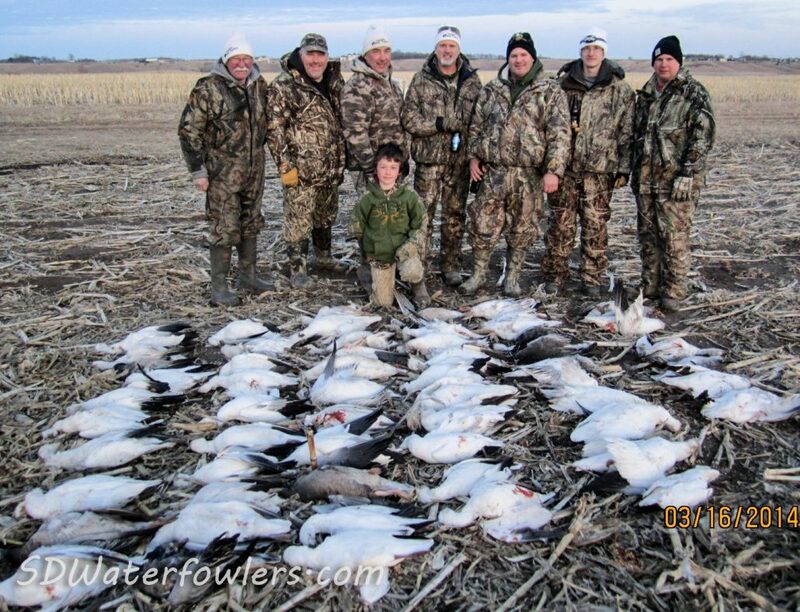 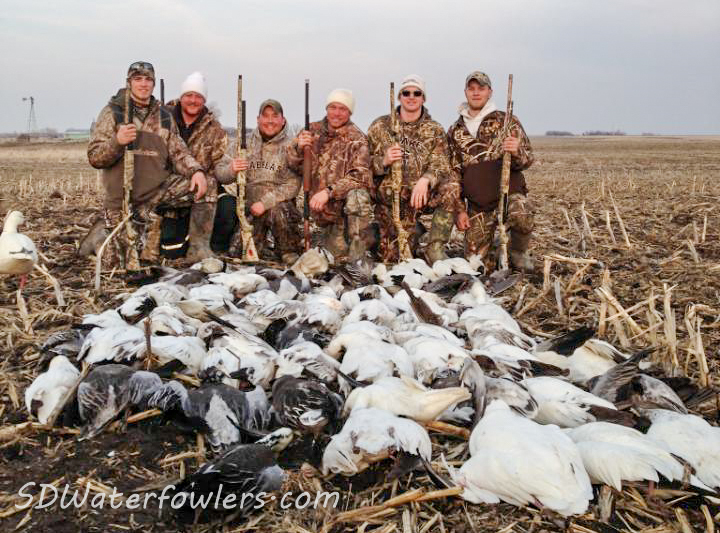 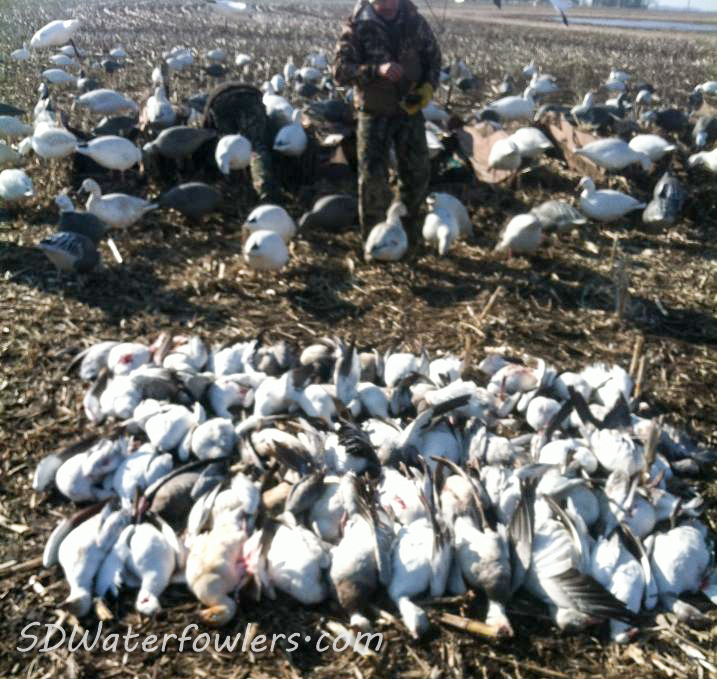 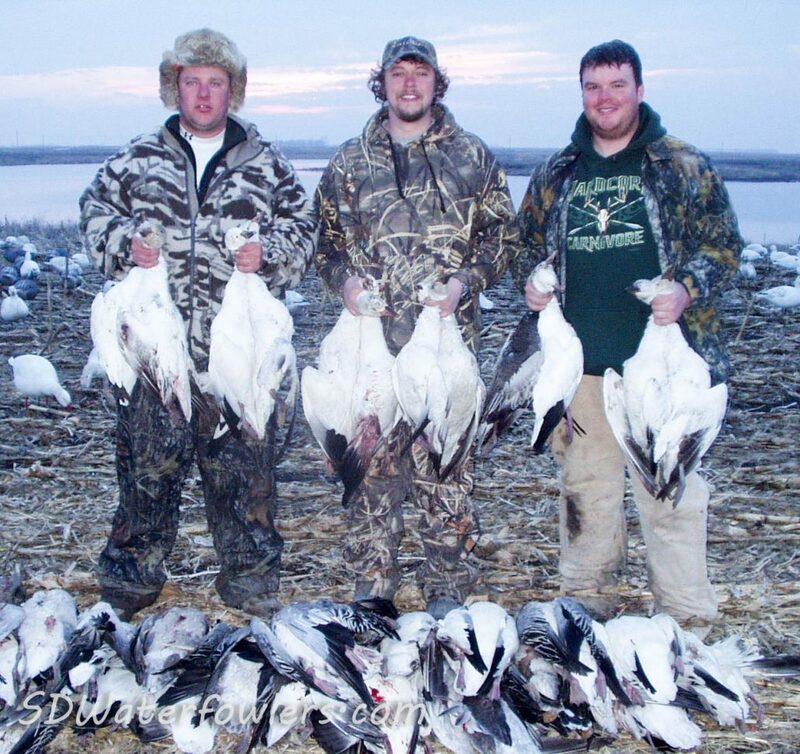 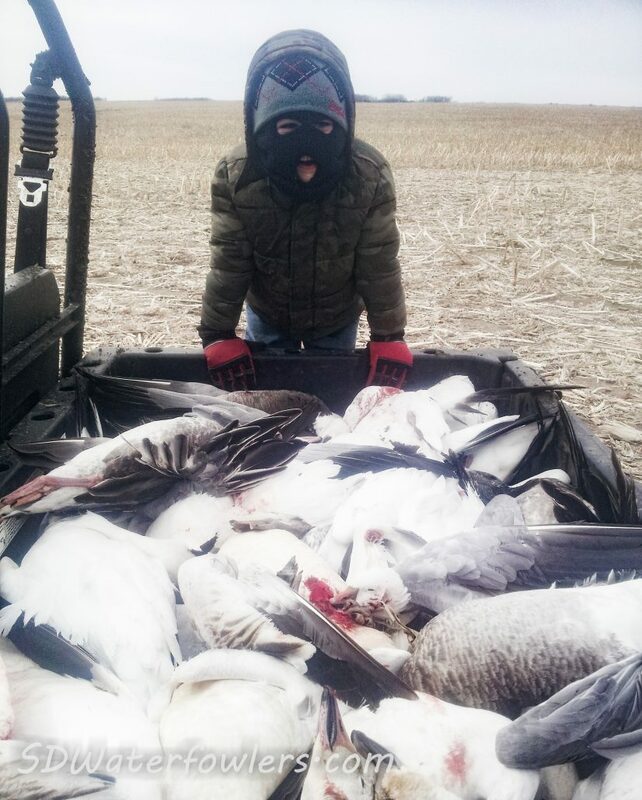 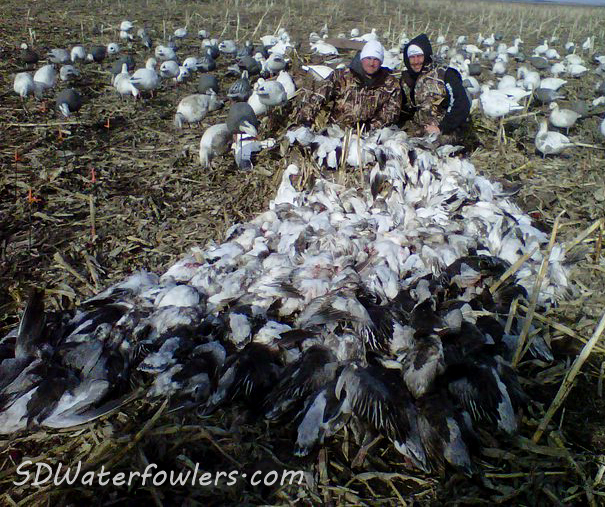 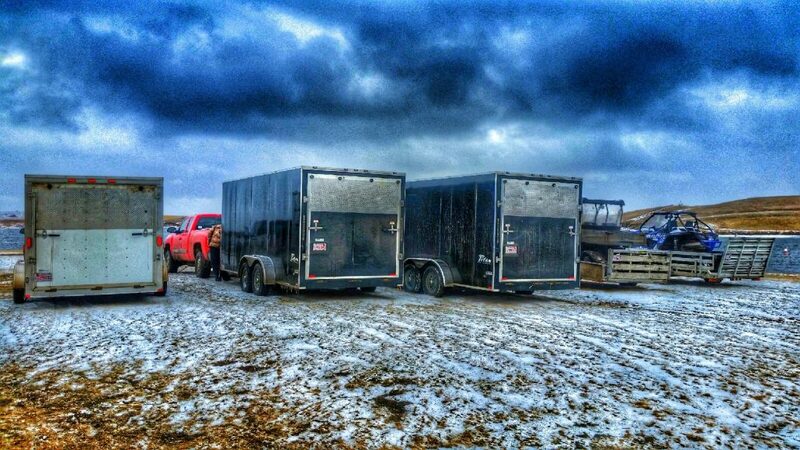 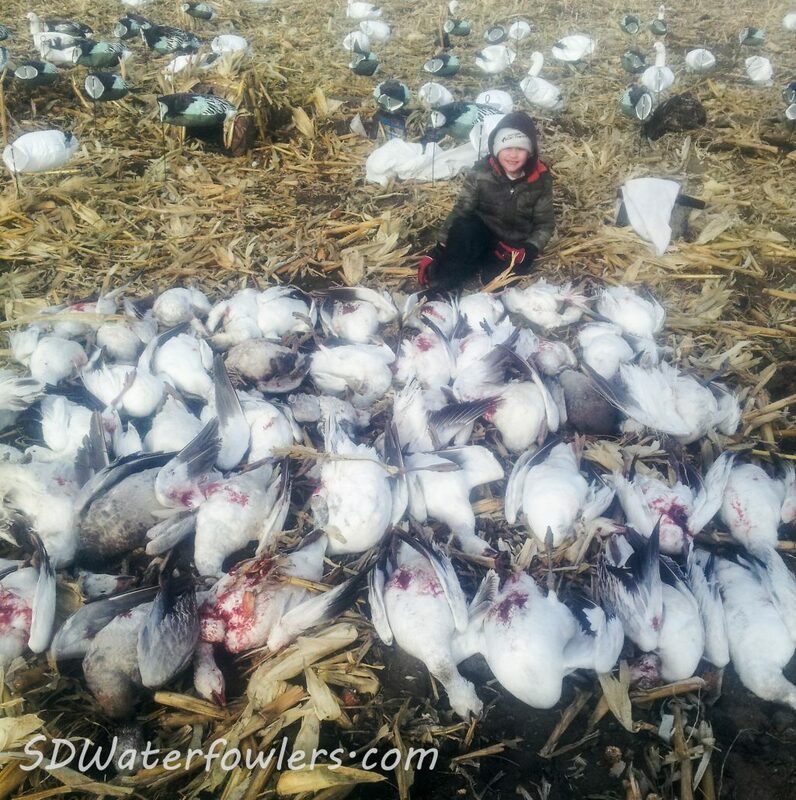 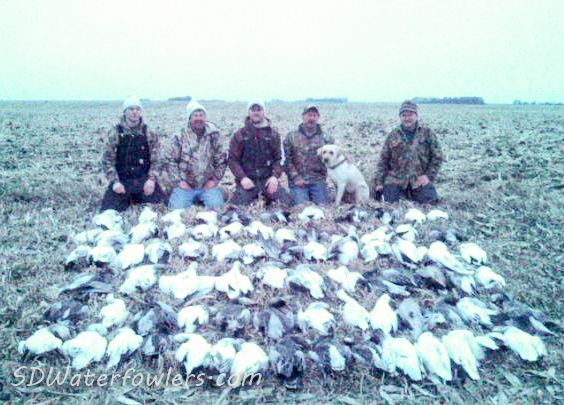 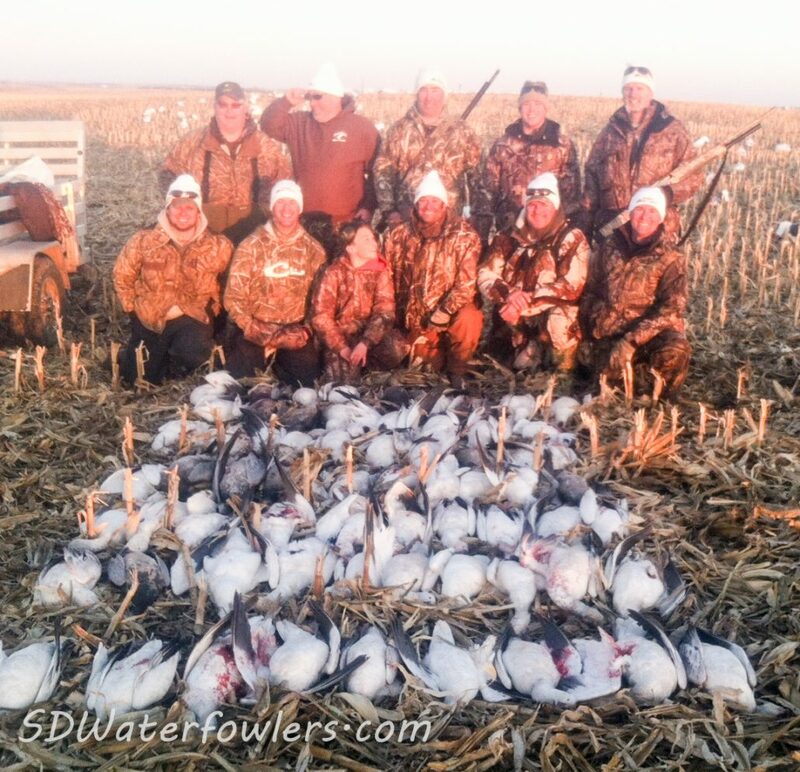 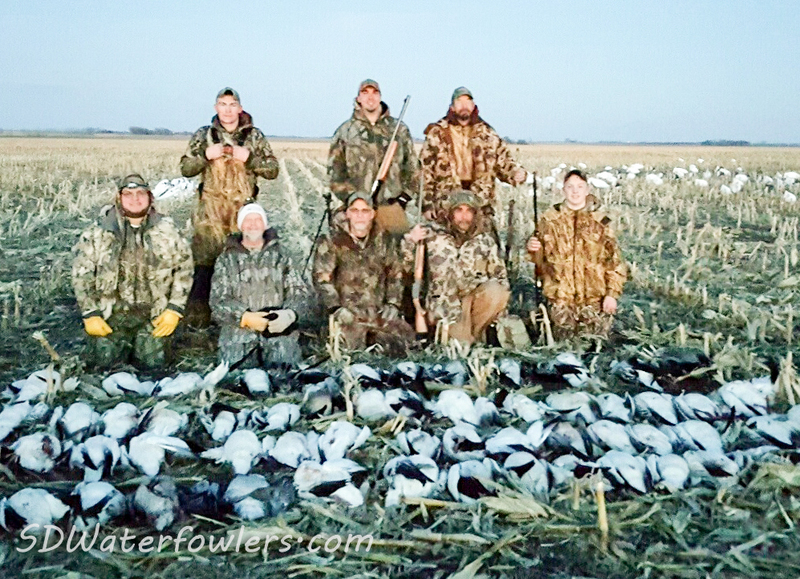 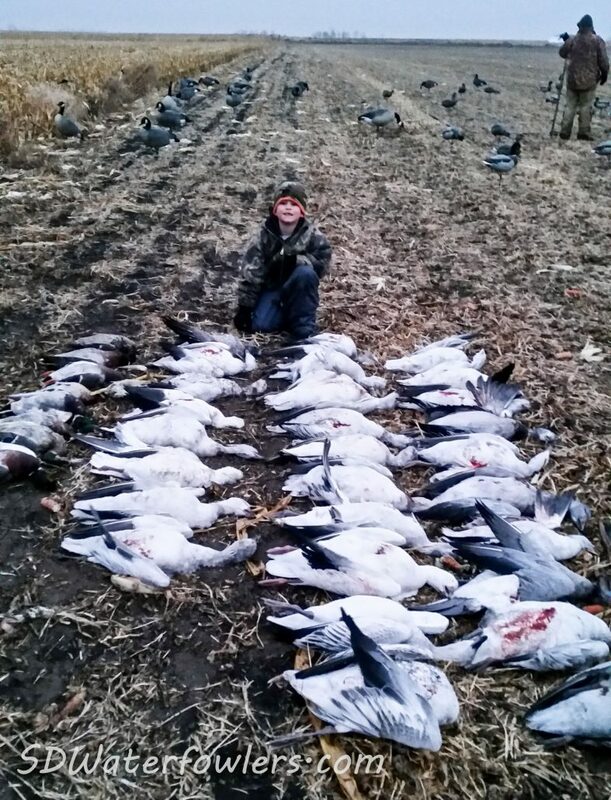 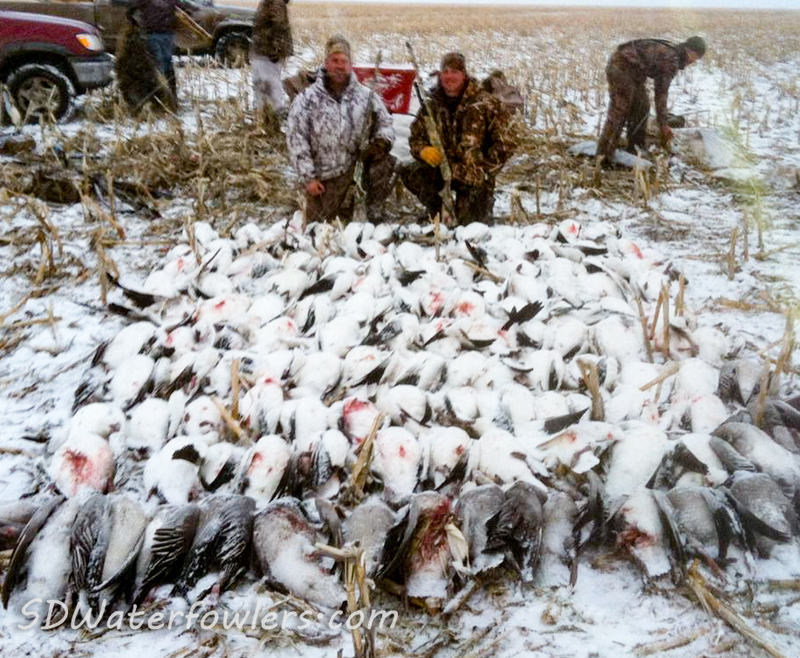 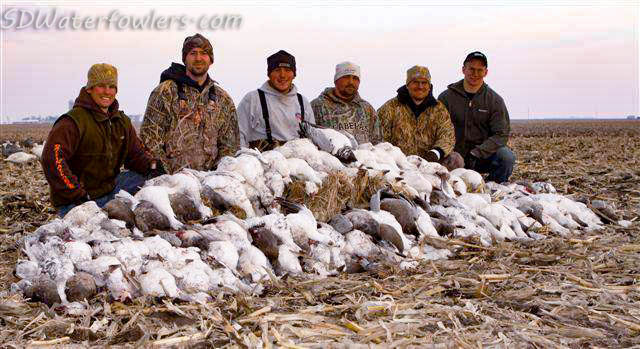 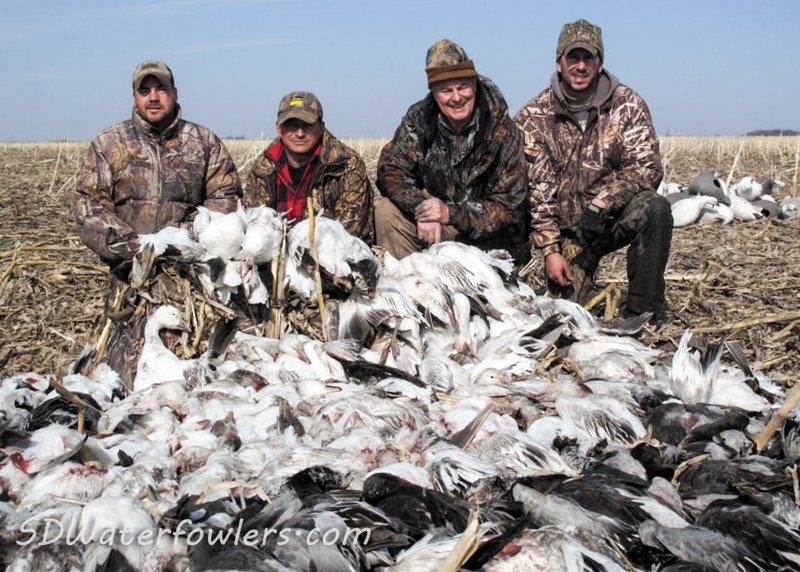 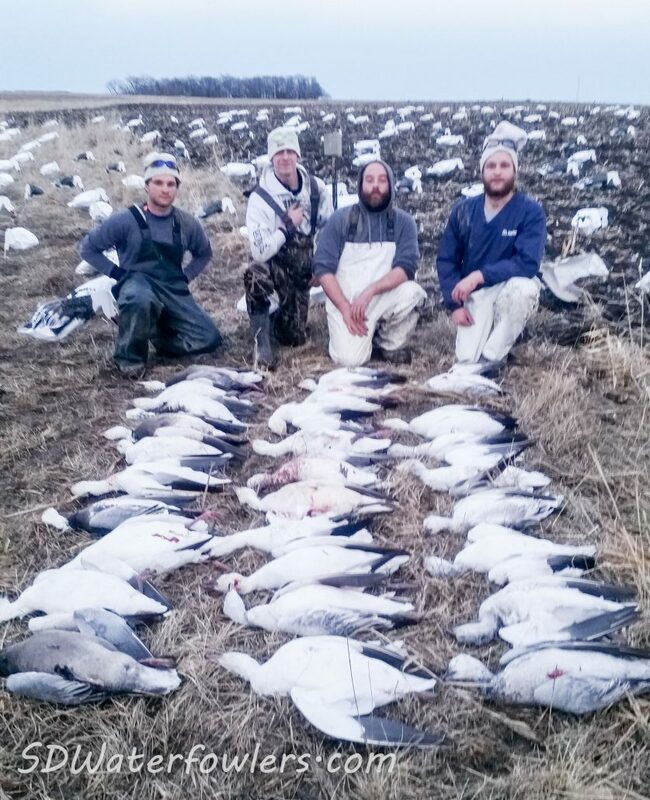 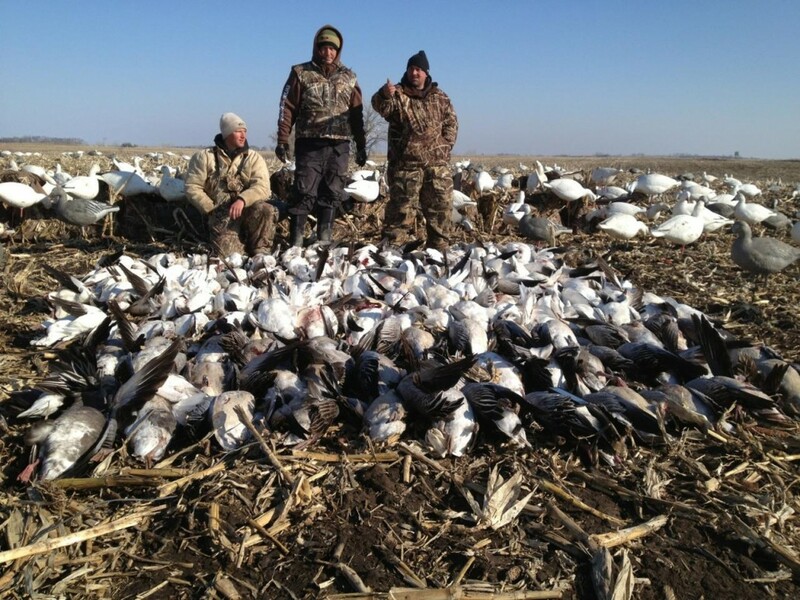 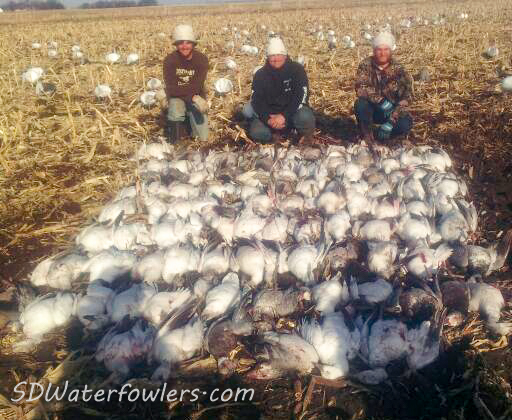 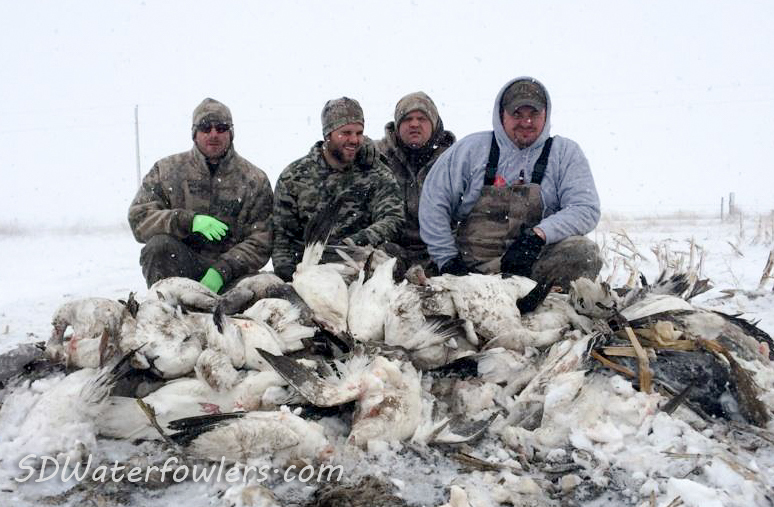 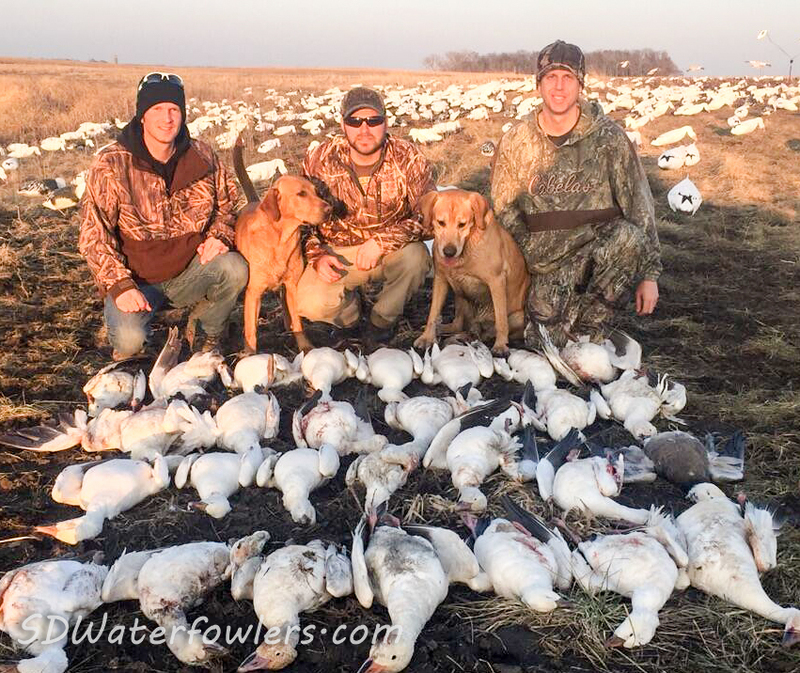 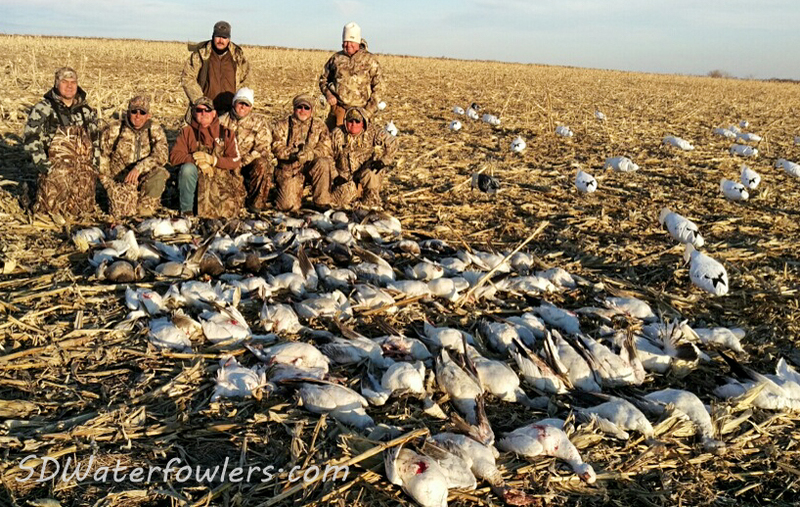 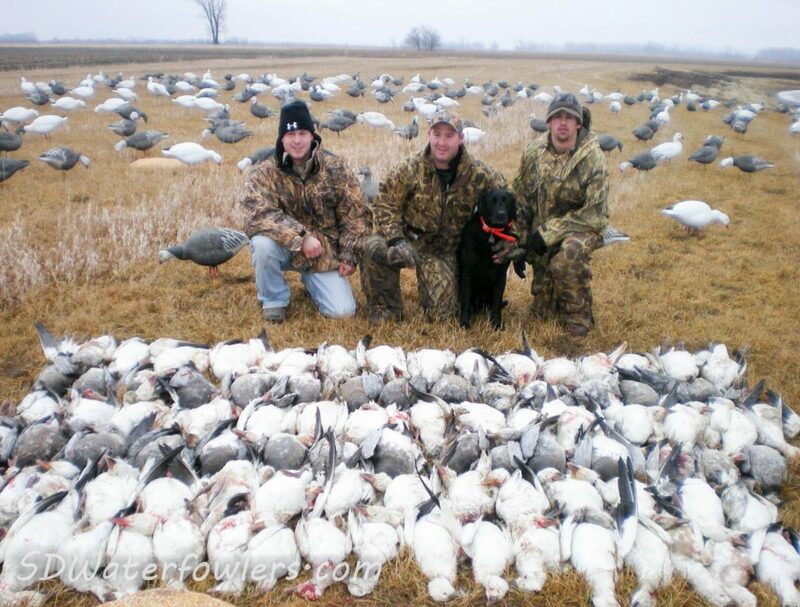 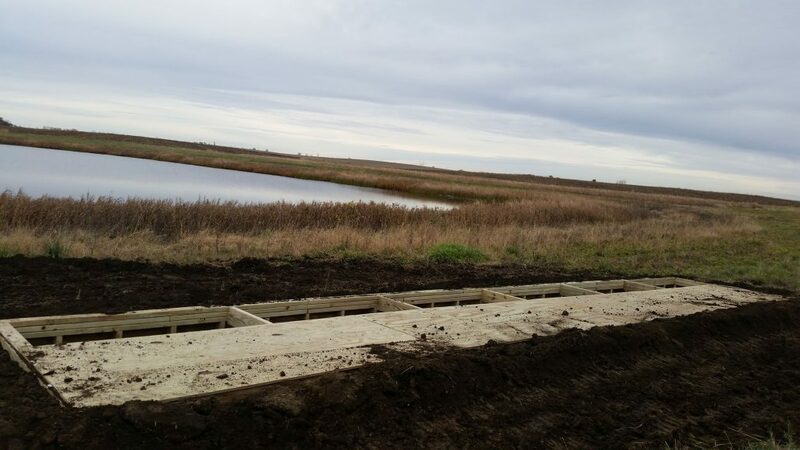 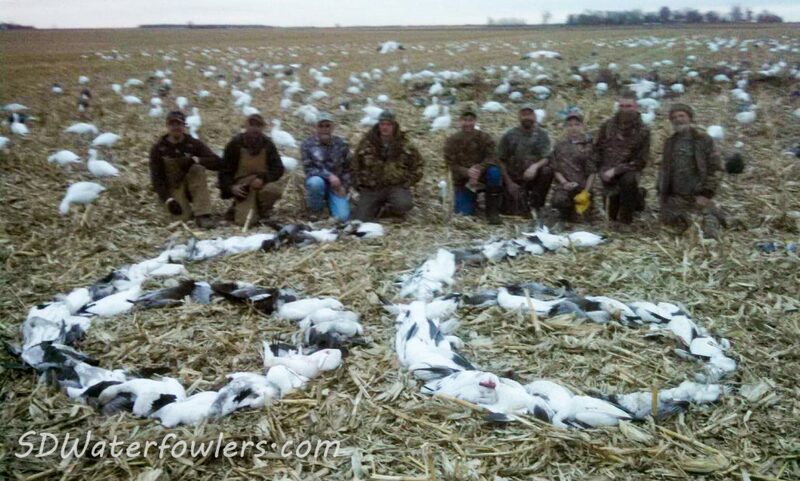 Here’s some pictures from past hunts the South Dakota Water Fowlers have put on. 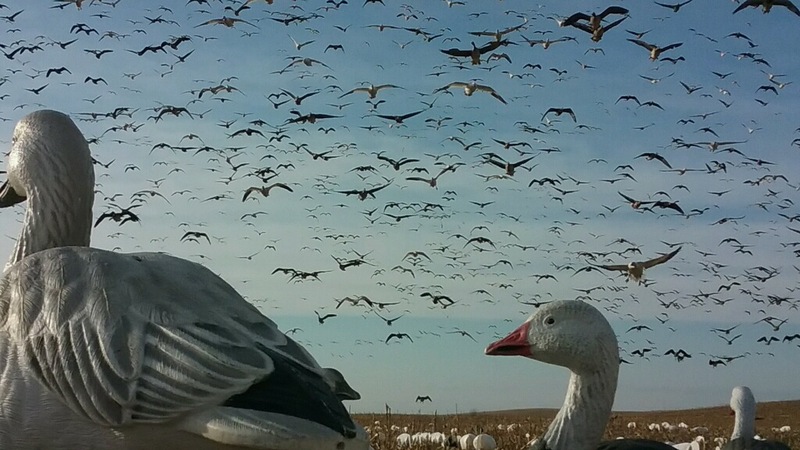 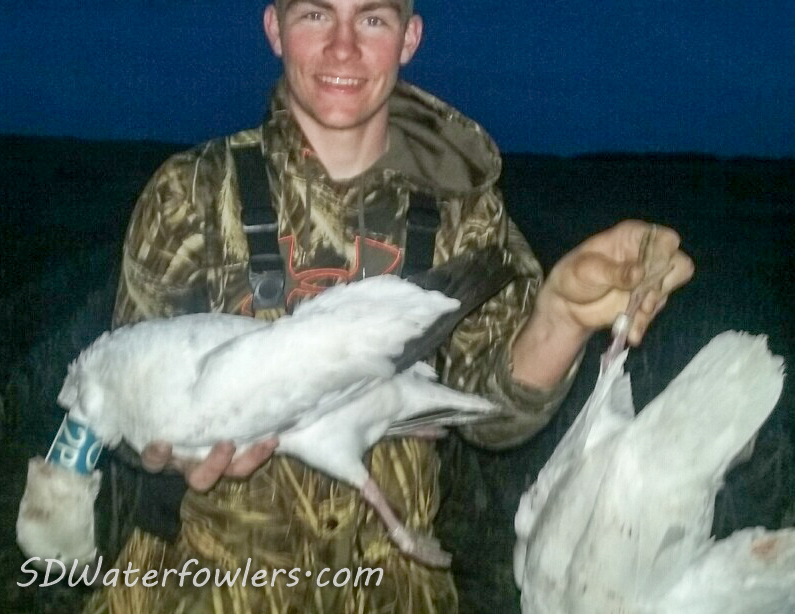 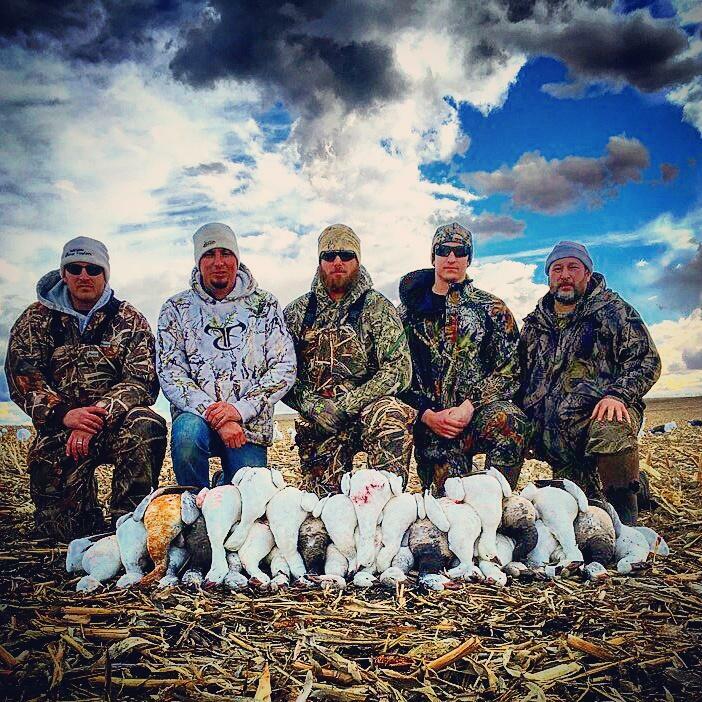 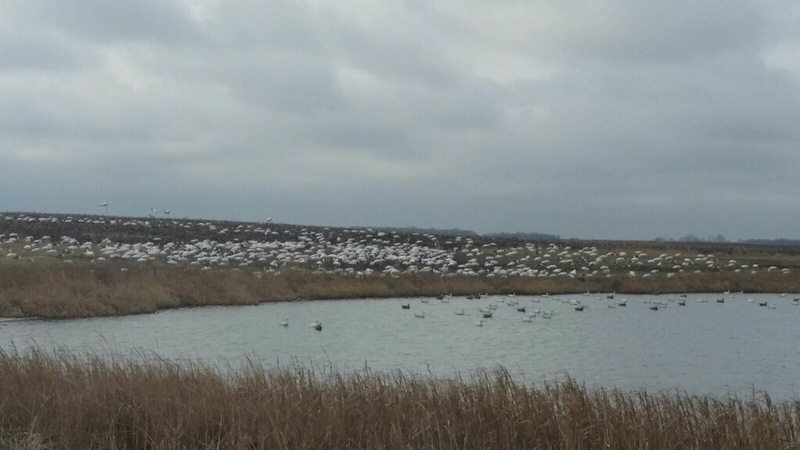 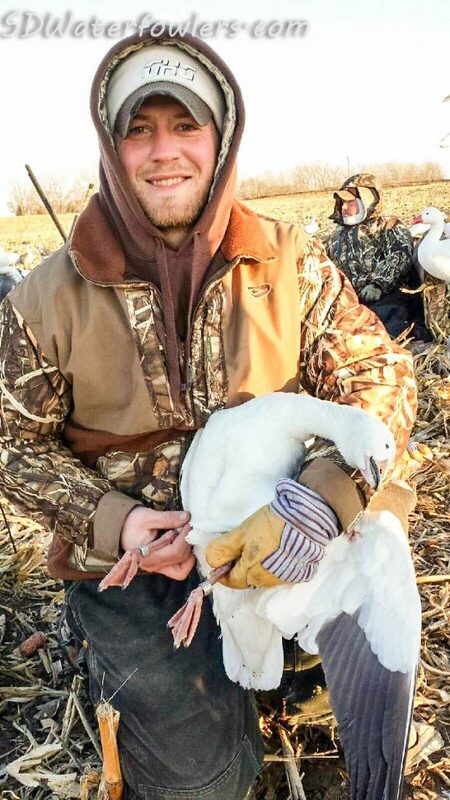 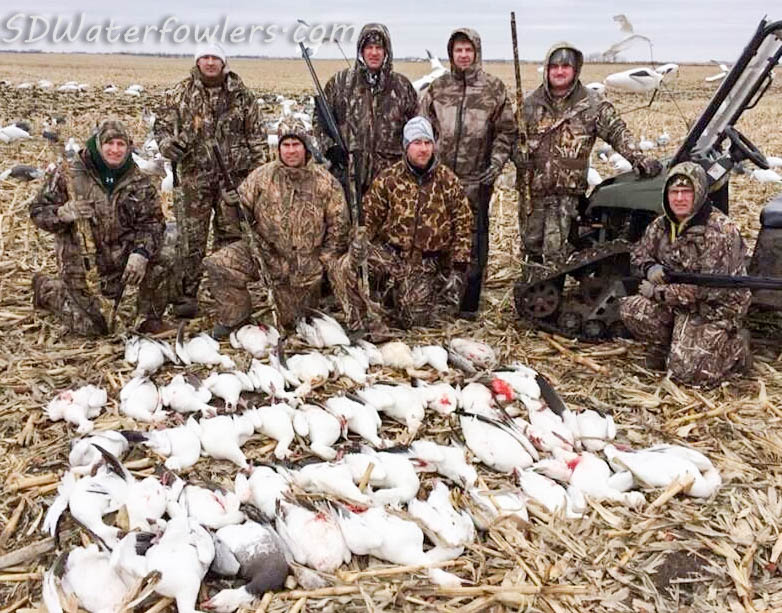 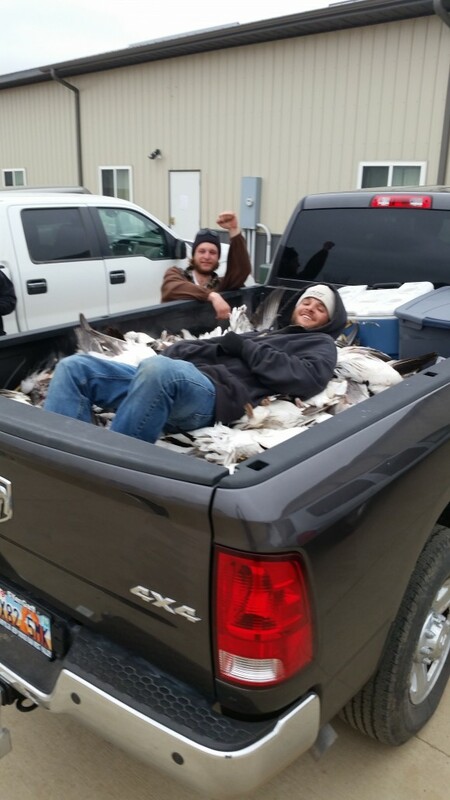 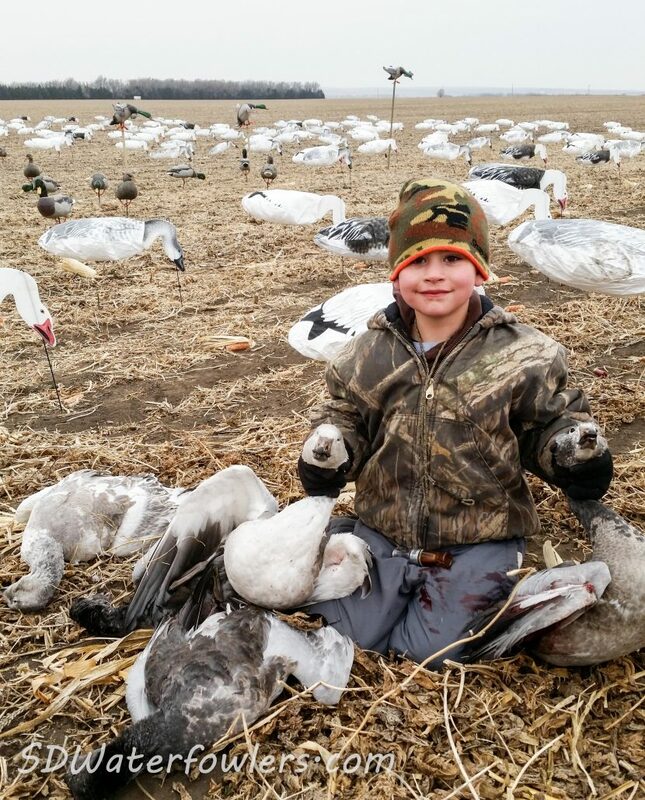 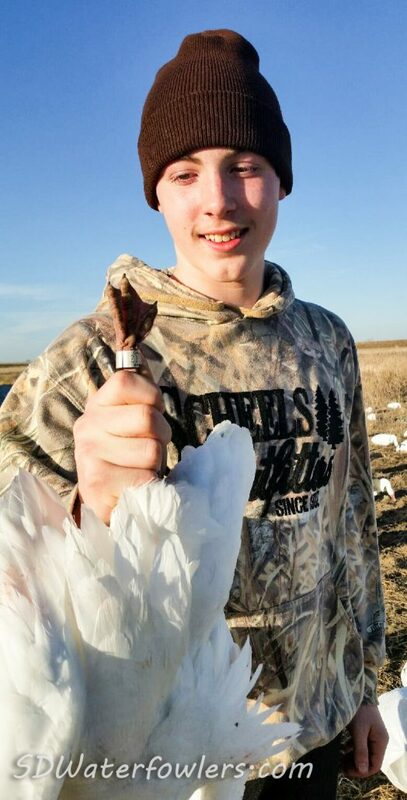 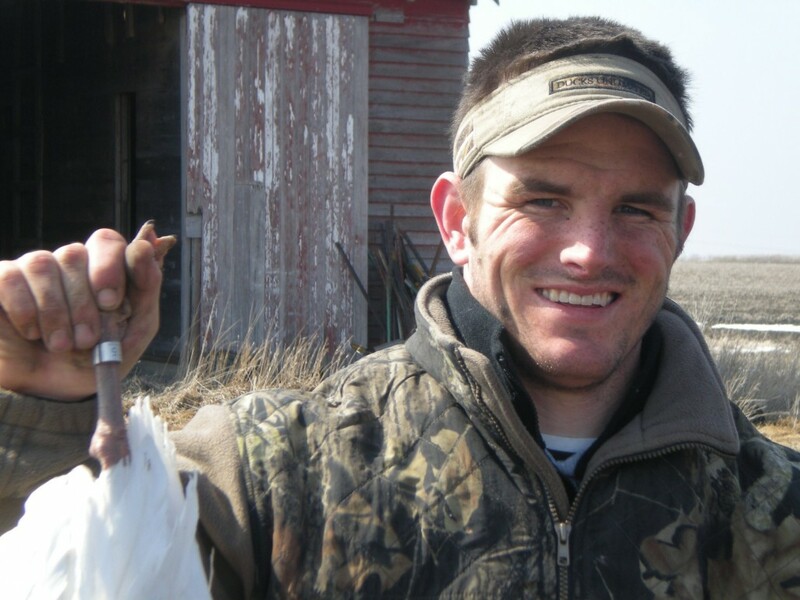 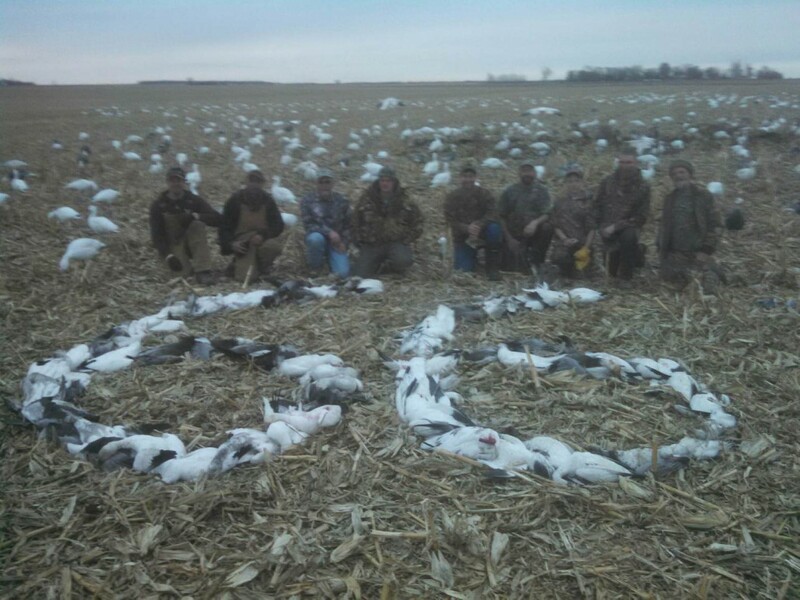 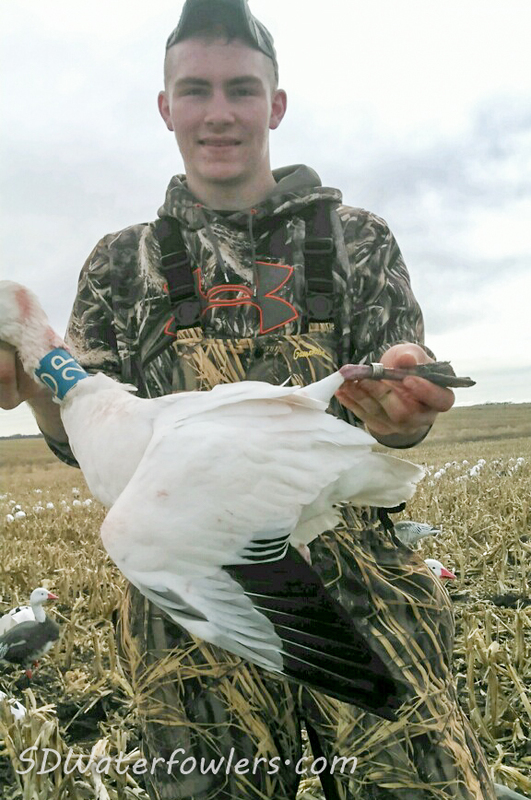 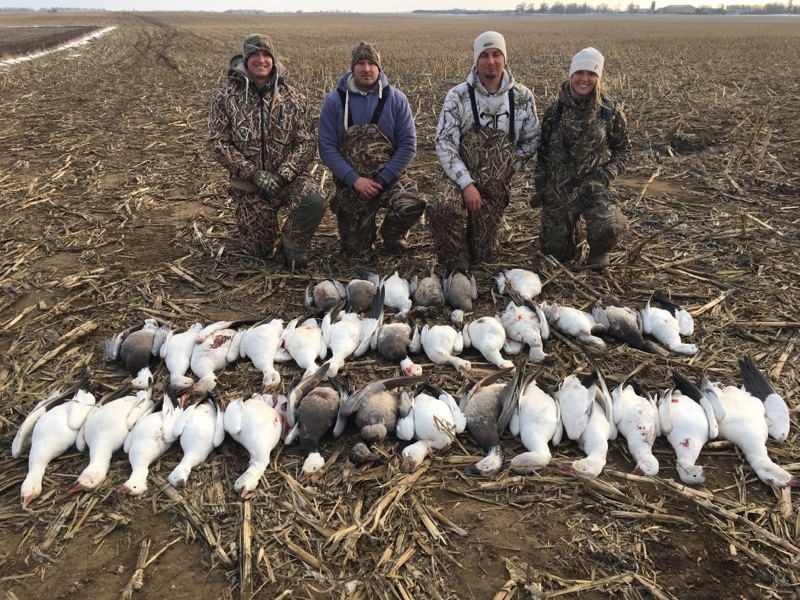 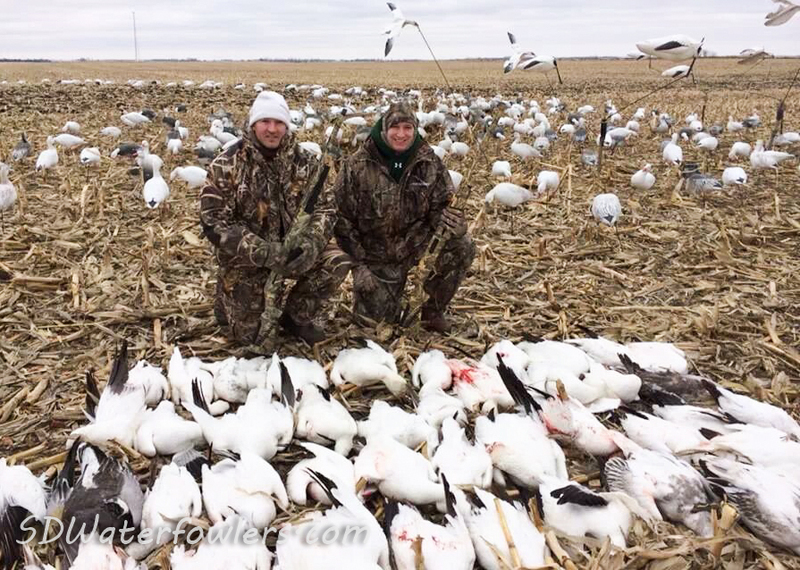 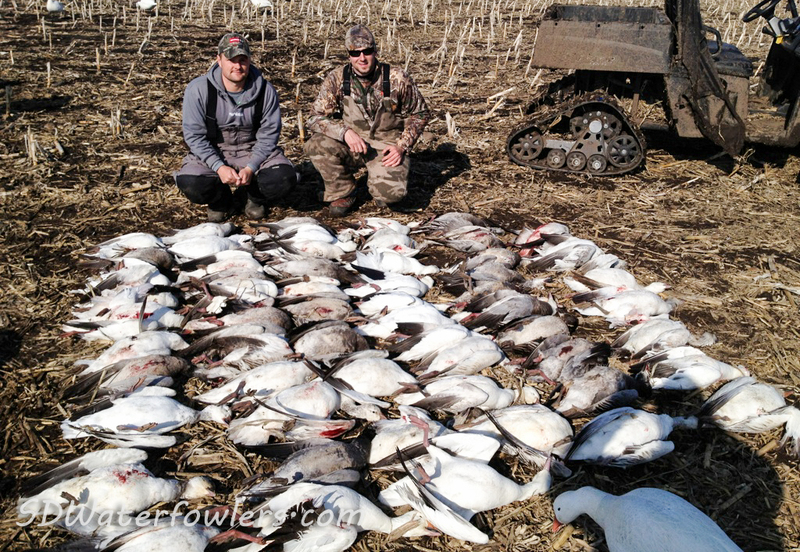 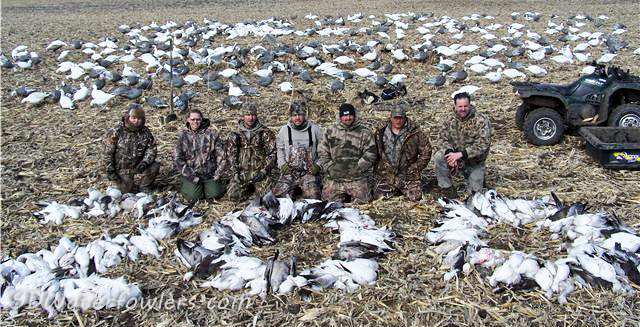 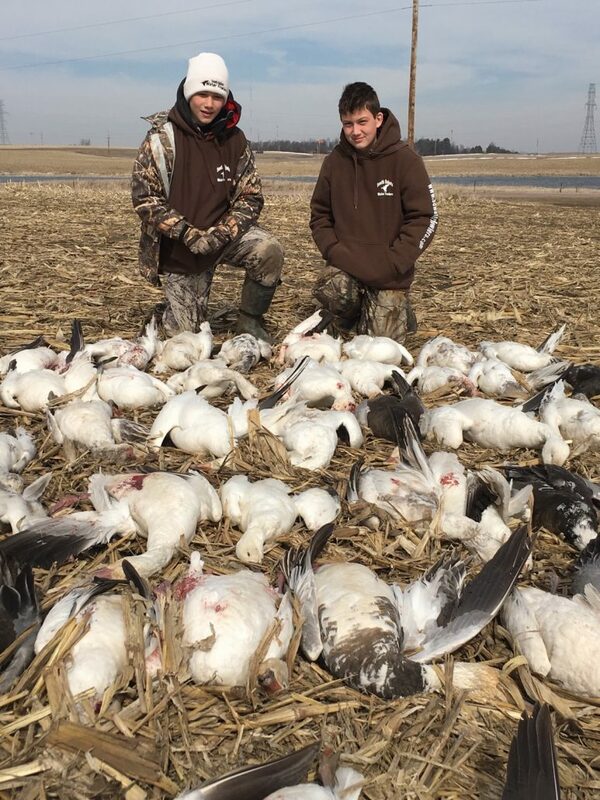 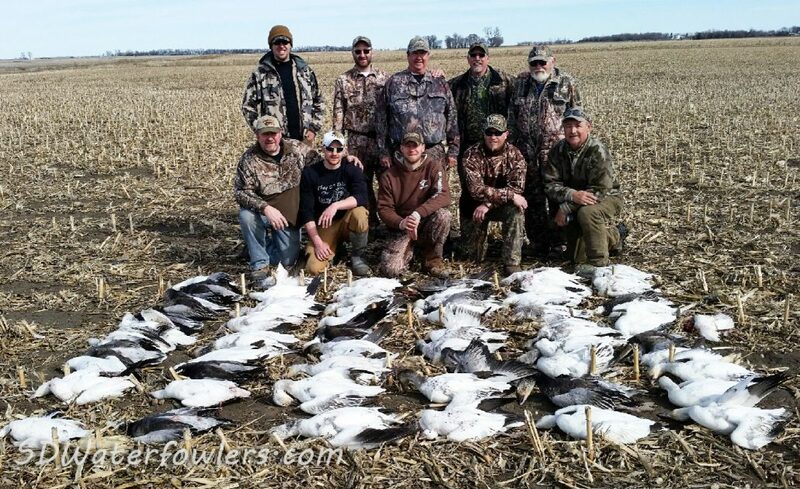 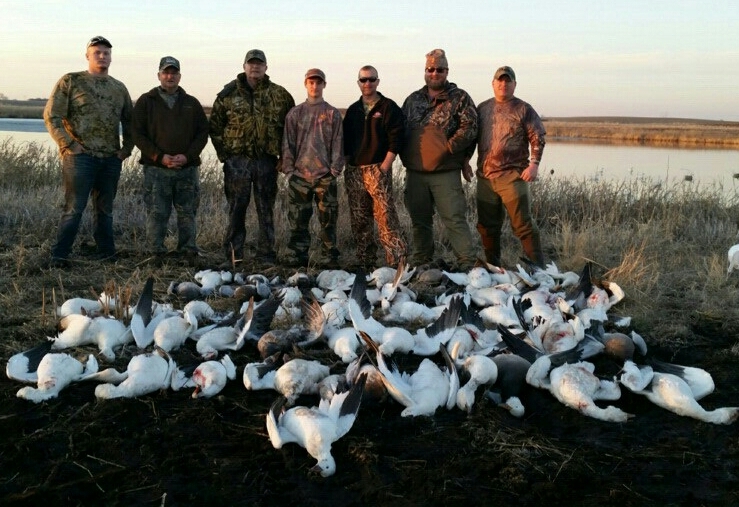 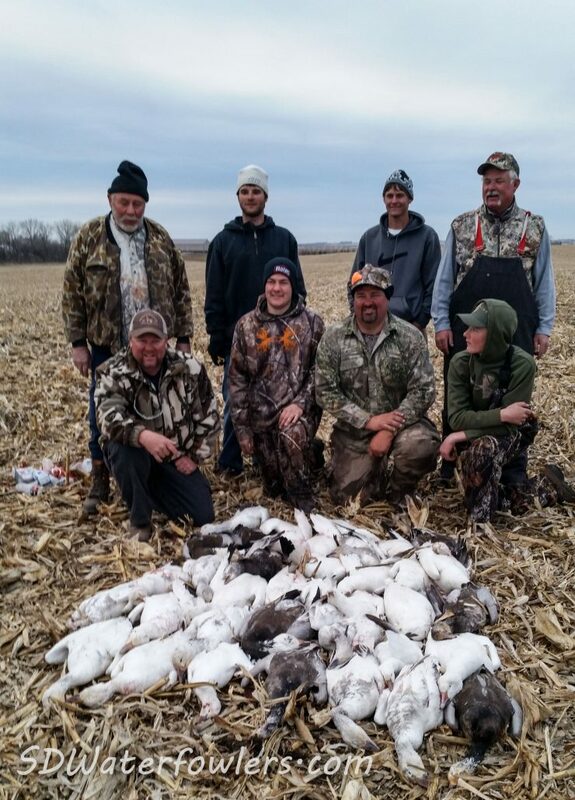 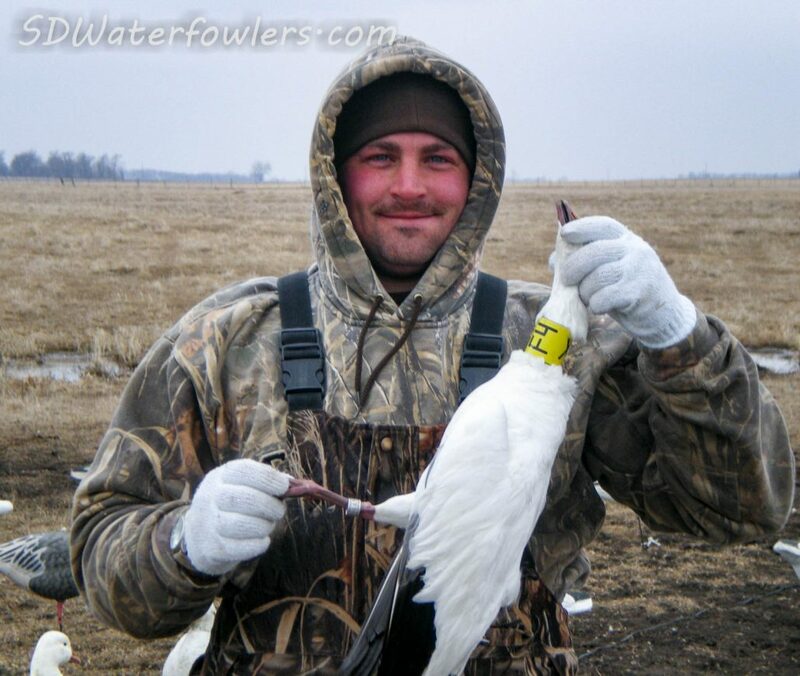 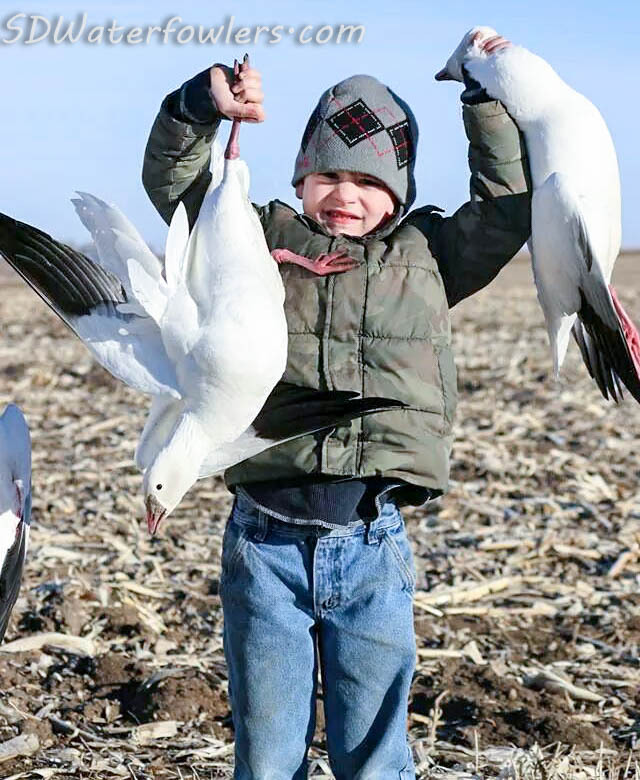 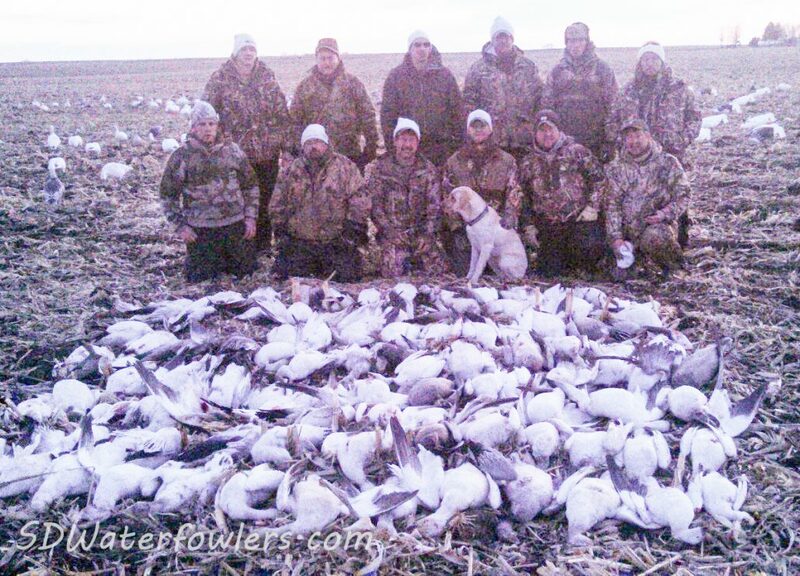 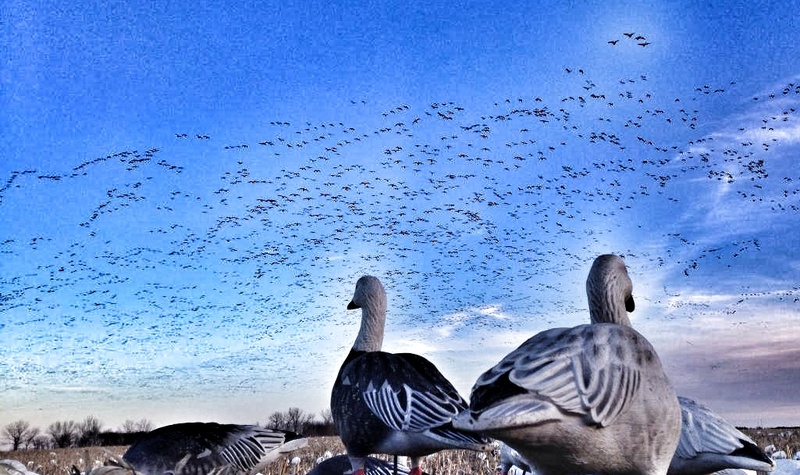 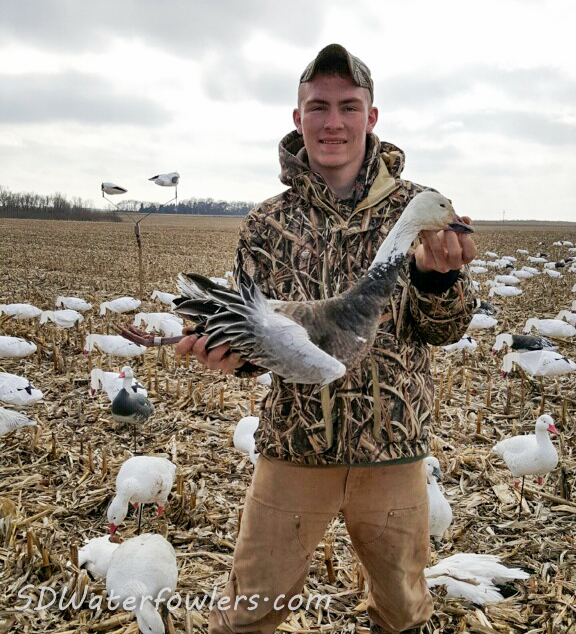 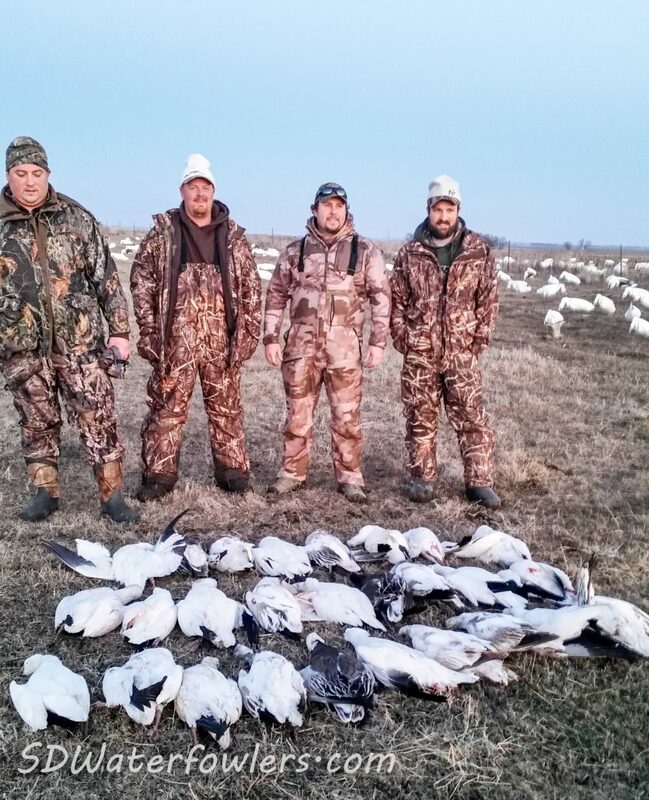 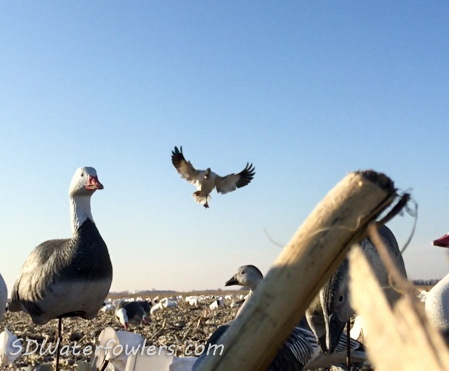 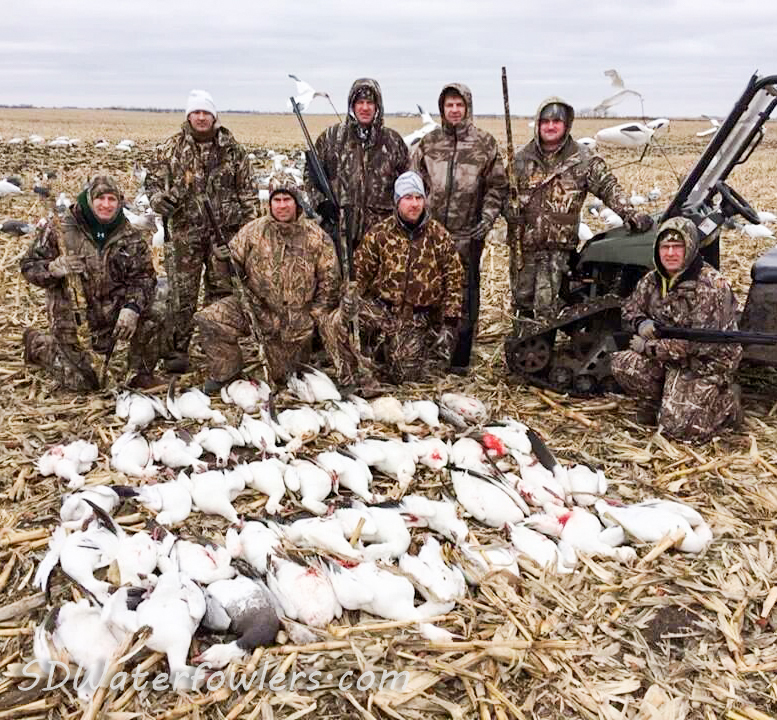 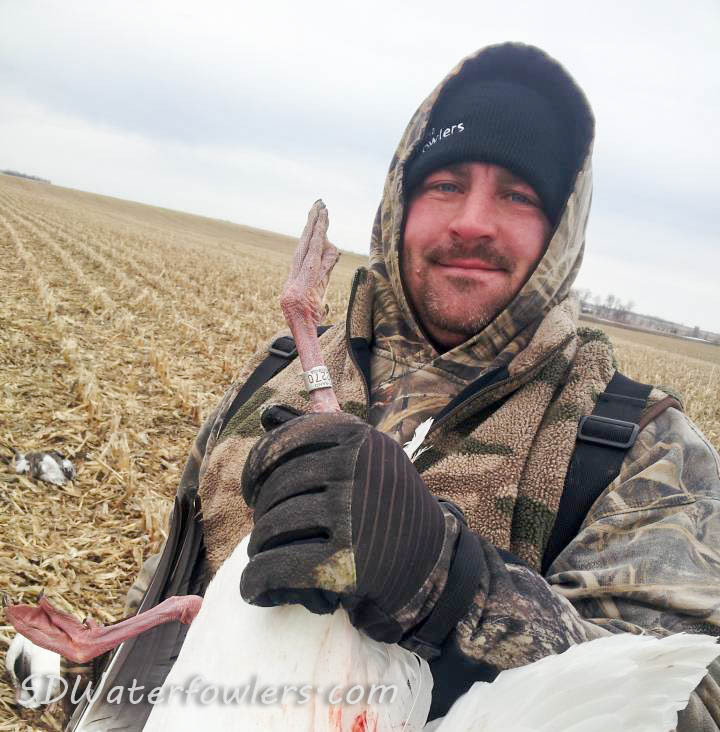 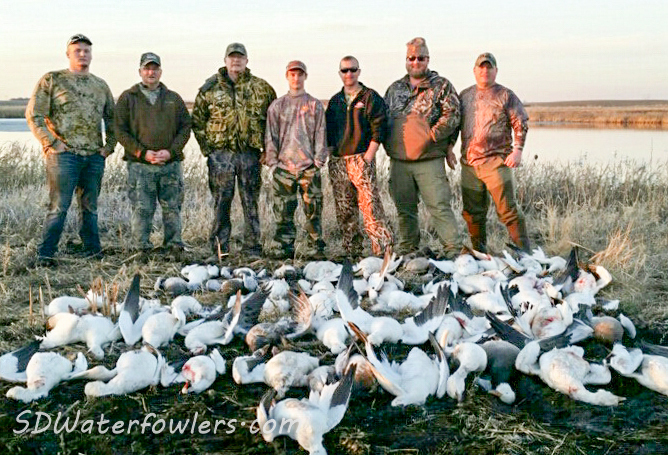 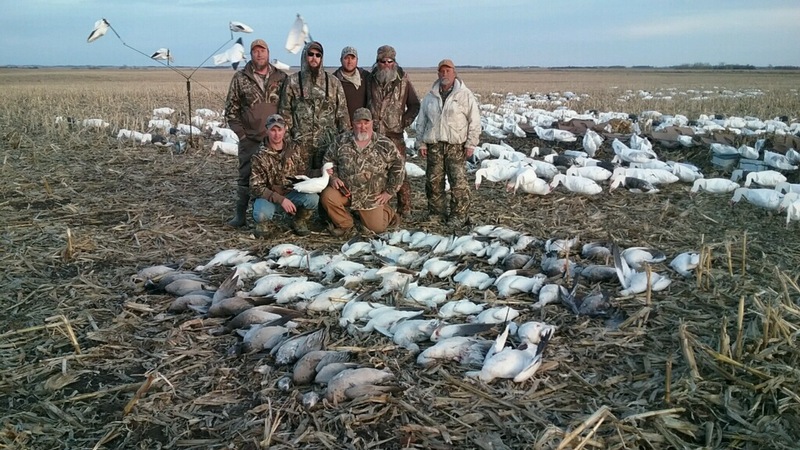 You can also check out this great video by Brad Butler of the Bainey Group Snow Geese hunt. 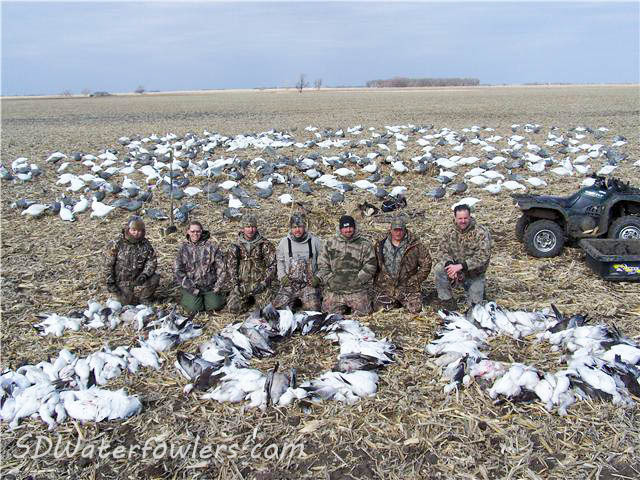 We're a great group of people that like to go hunting together and bring back the most birds we can! 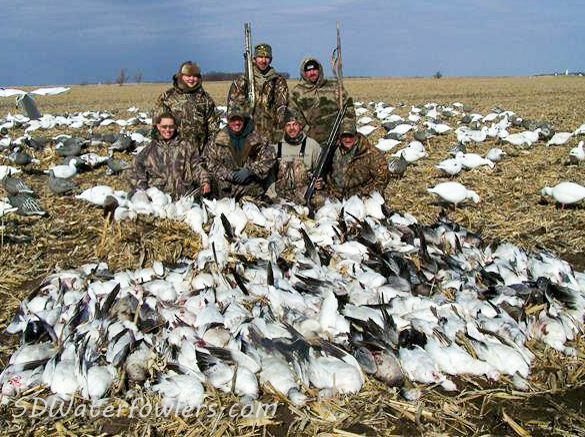 Join us this year for a hunt you're sure not to forget!